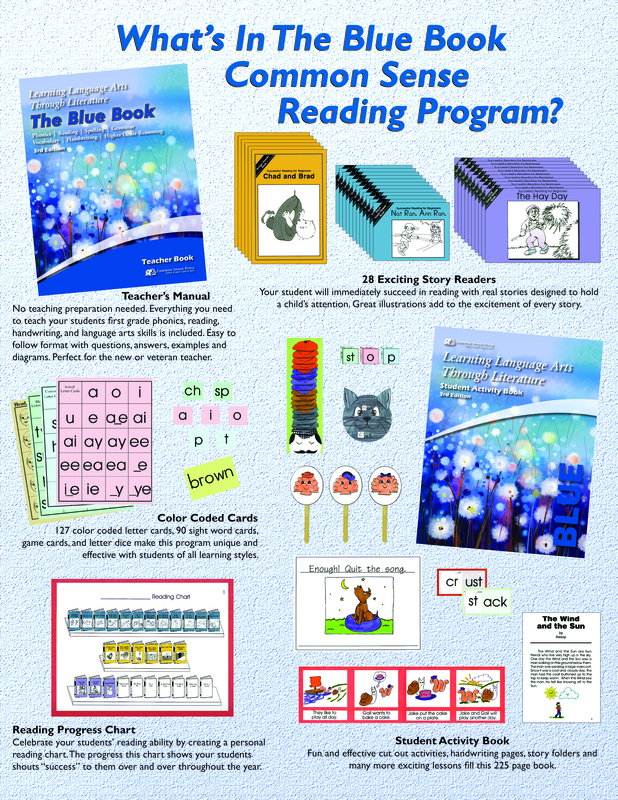 graphics, and other useful links, just click on the specific product below. 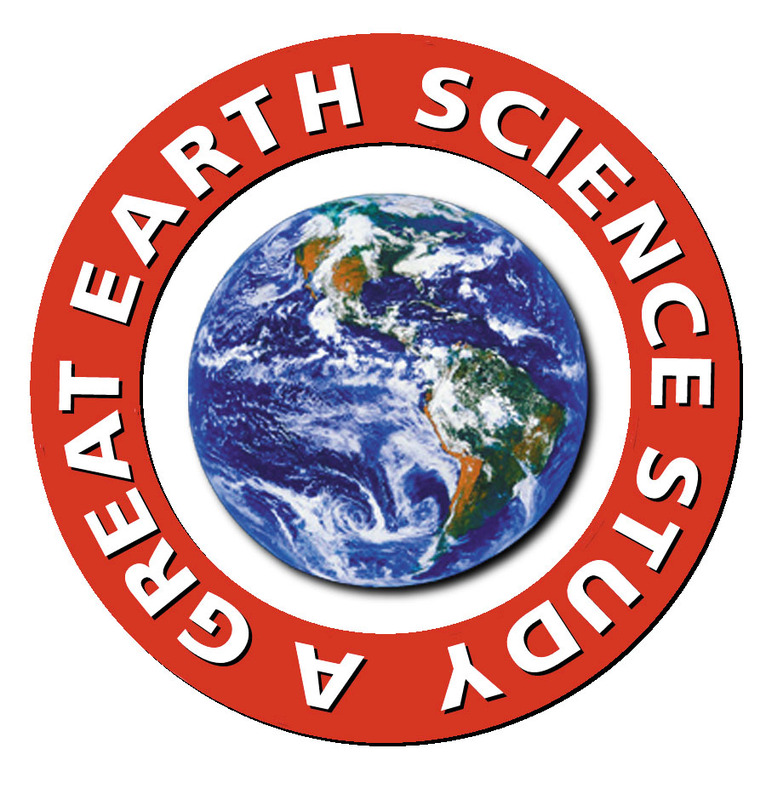 Feel free to link to any area of our site and to copy any information at the site. 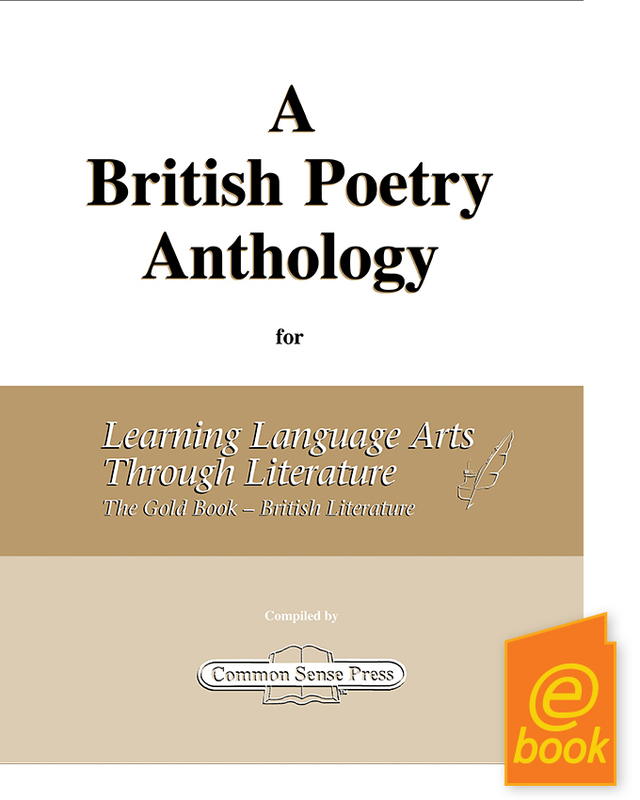 please contact us at info@commonsensepress.com. 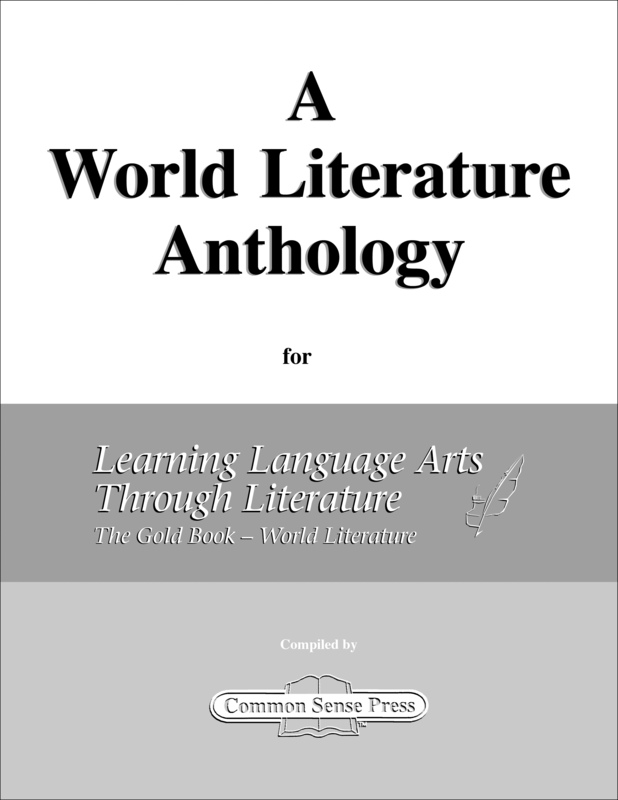 In-depth look at World Literature: Poetry, Plays, Short Stories, and Novels and More! 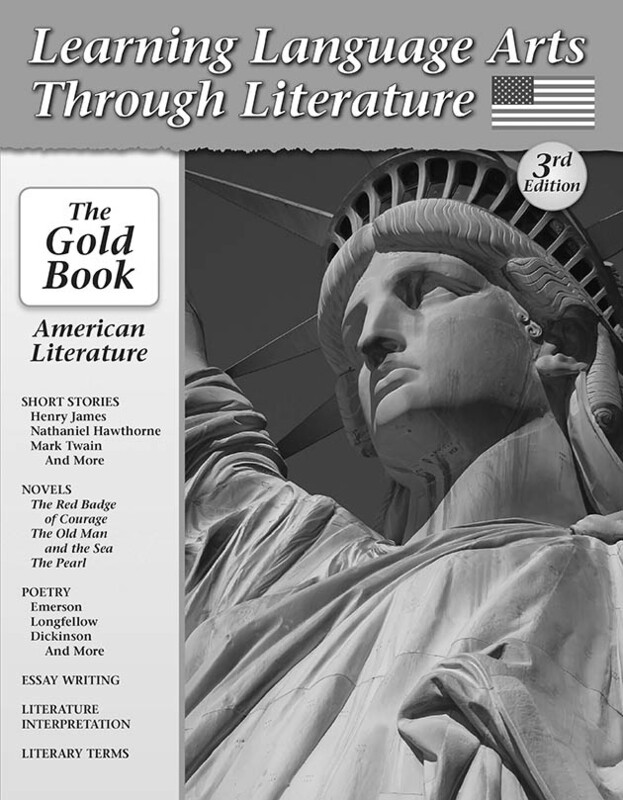 Students analyze selections of literature, learn terminology, compare and contrast selections, as well as interpret and formulate opinions about the works. 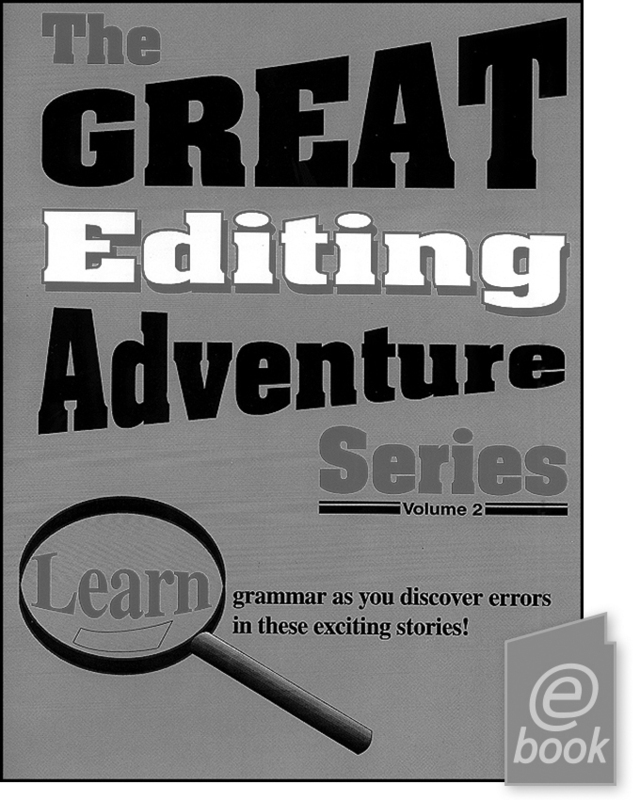 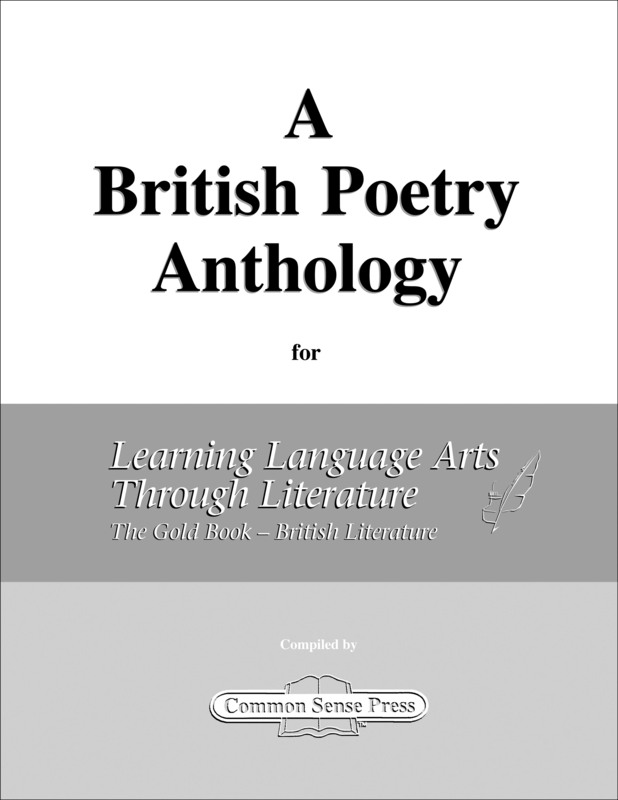 Review poetry: meter, rhyme scheme, literary terms and More! 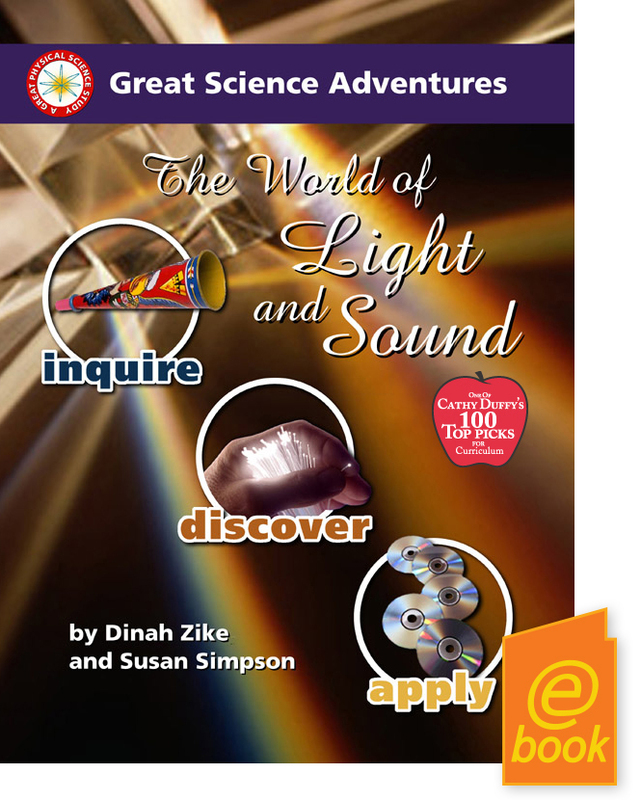 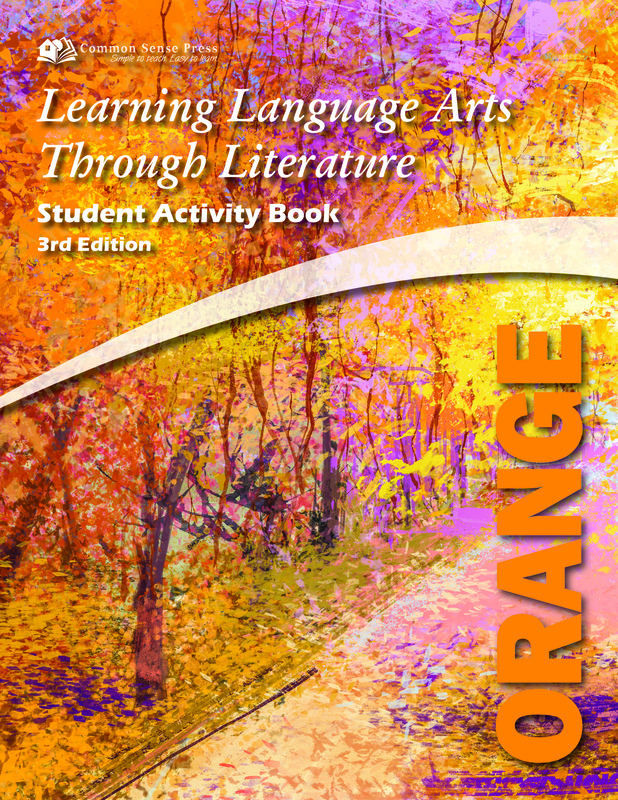 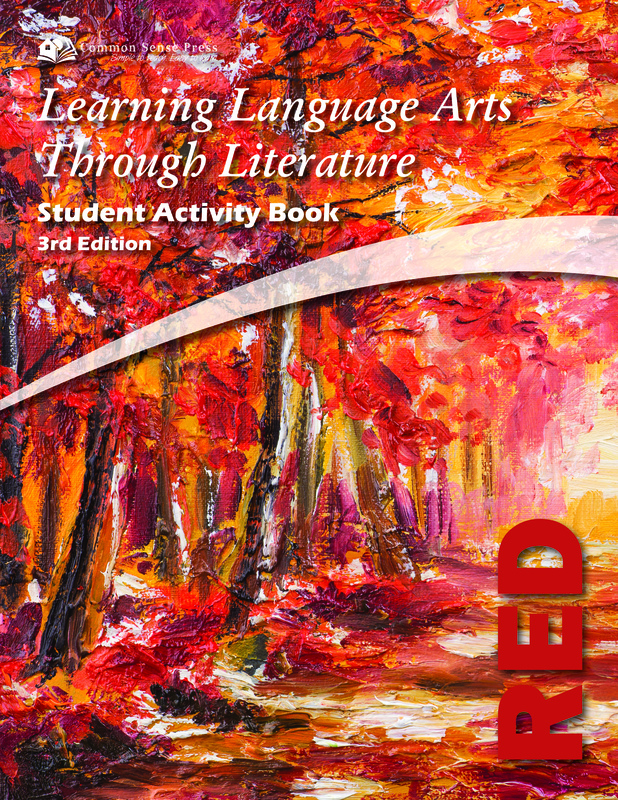 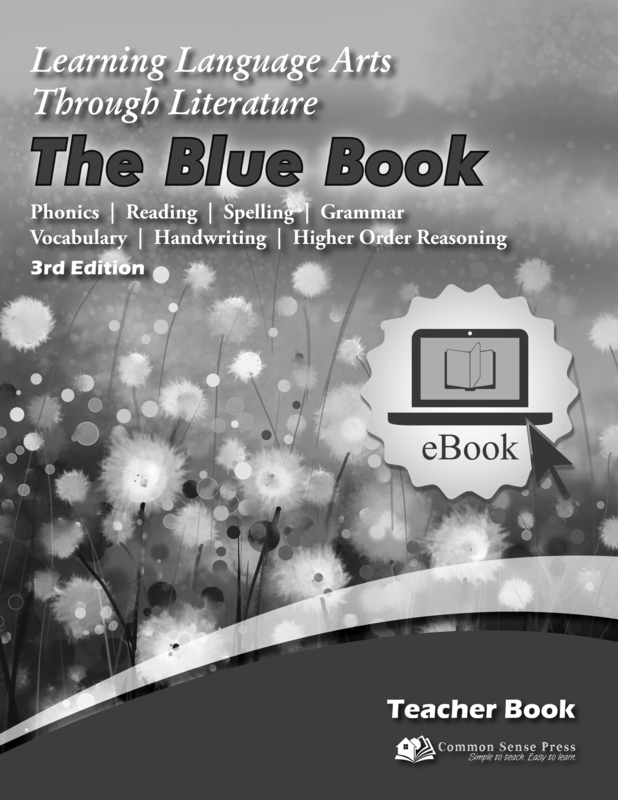 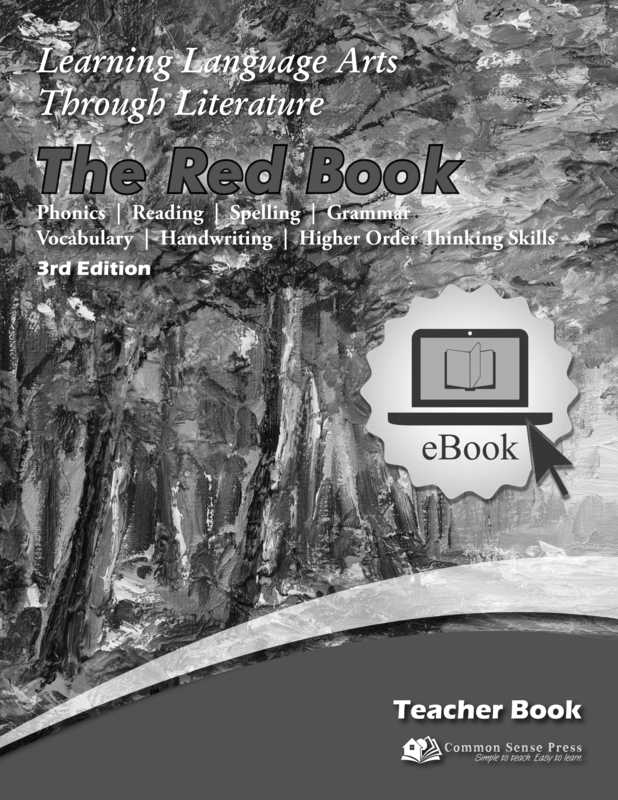 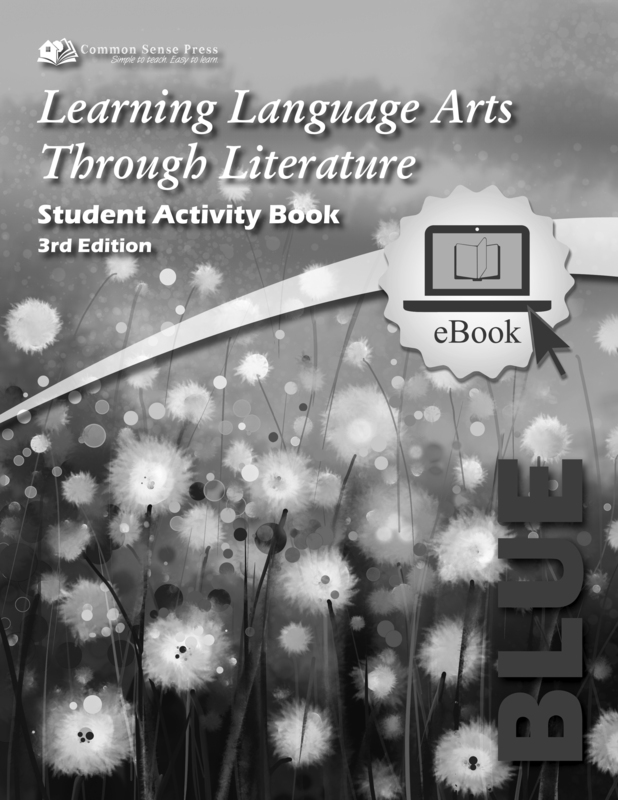 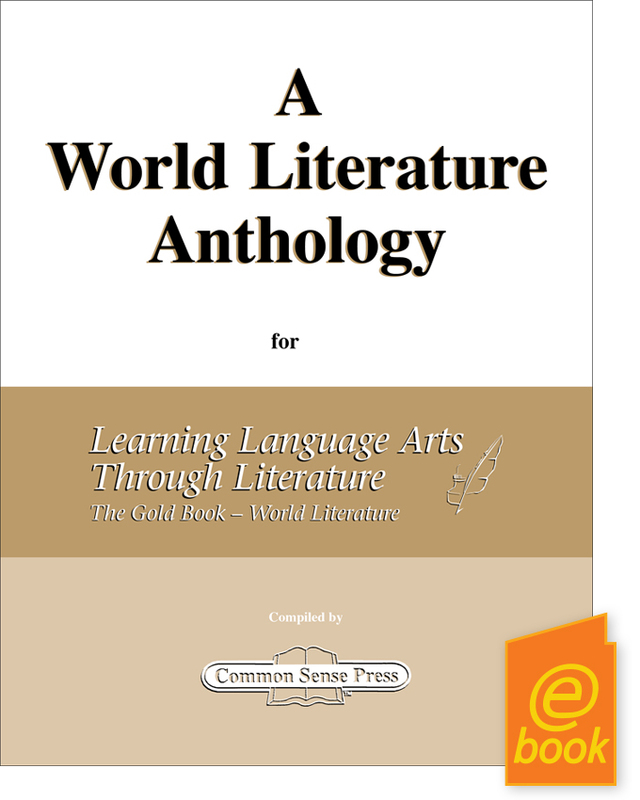 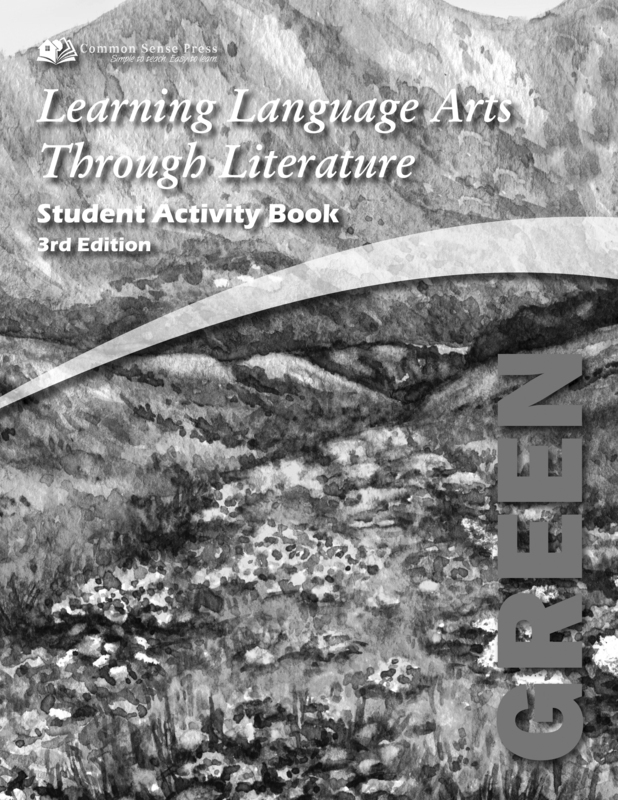 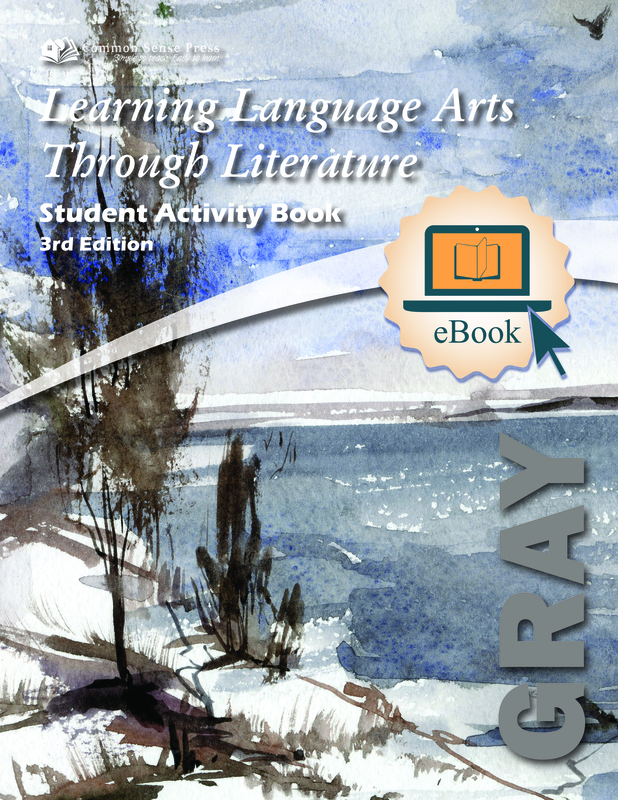 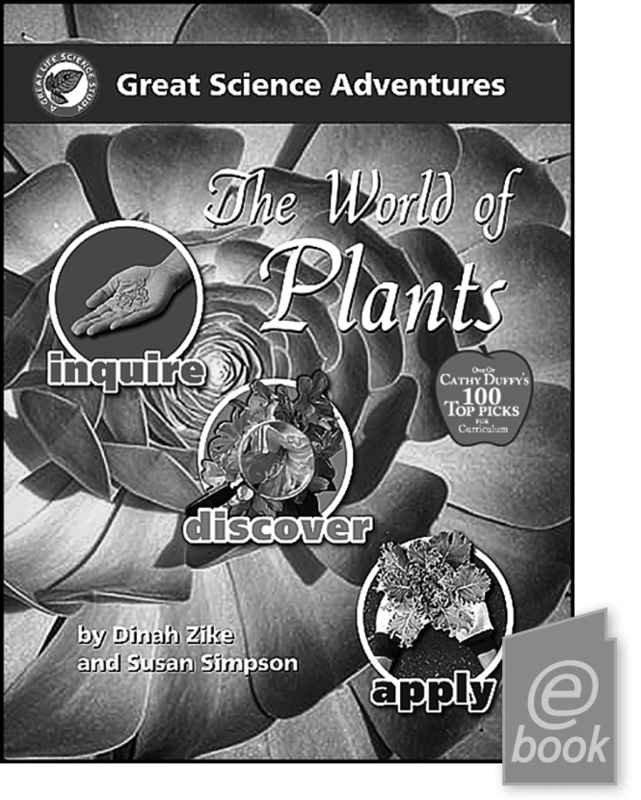 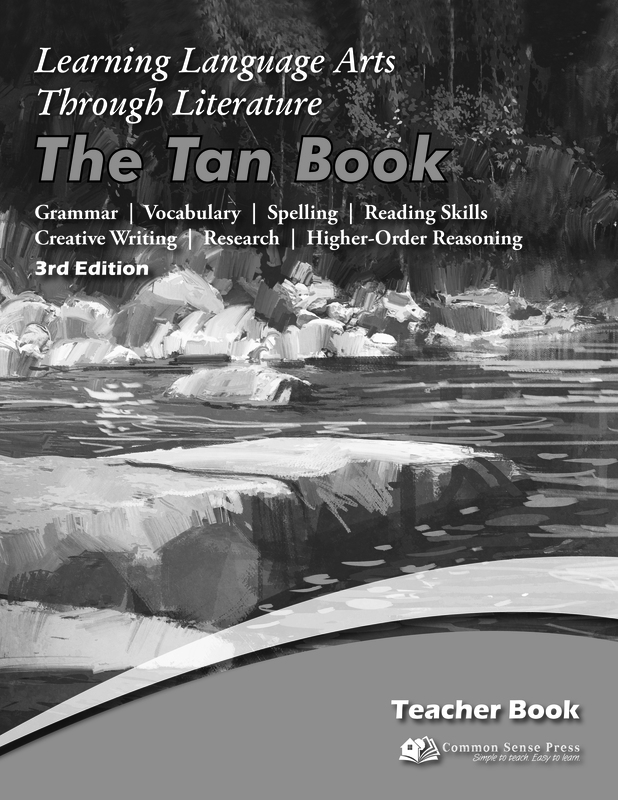 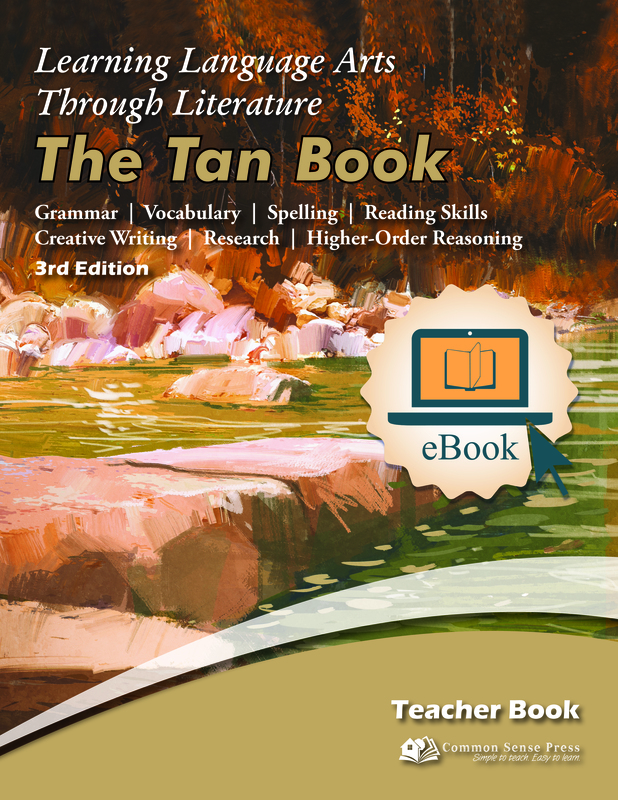 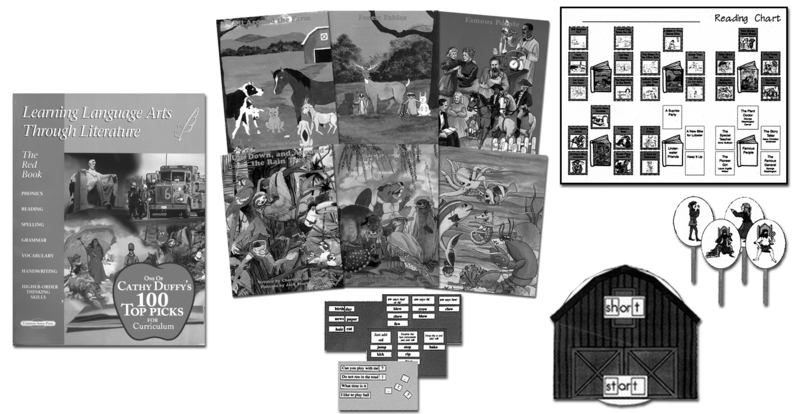 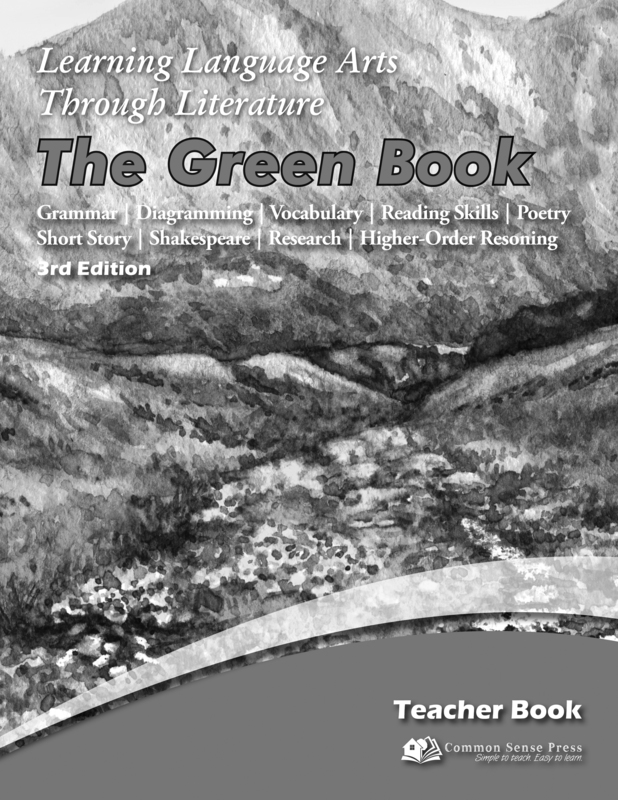 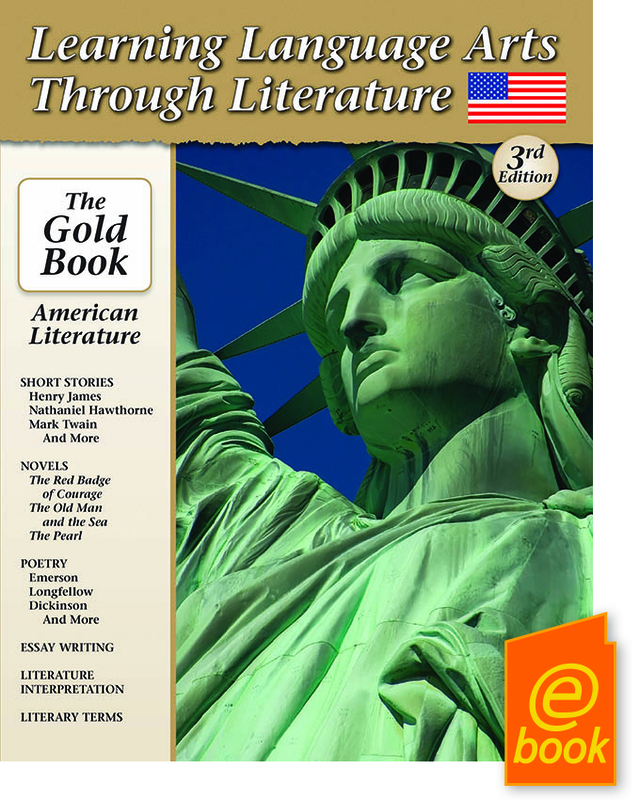 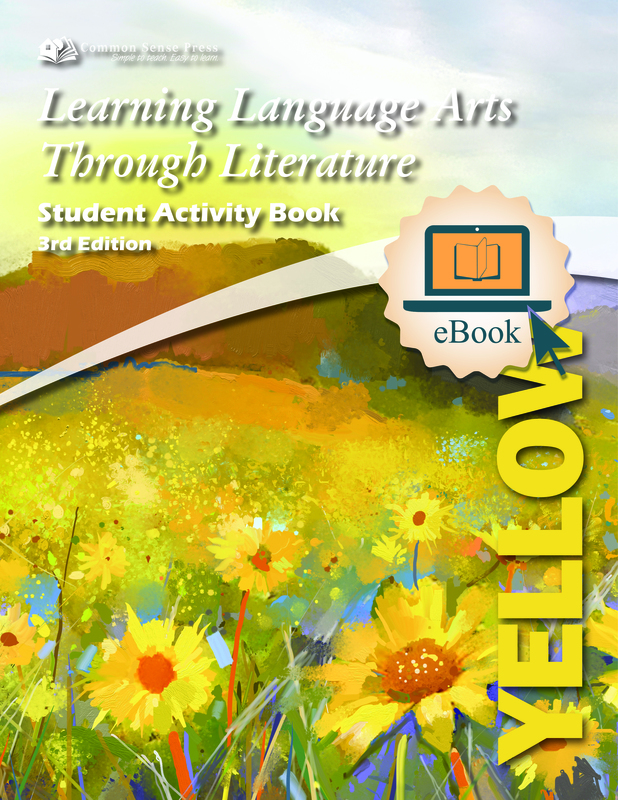 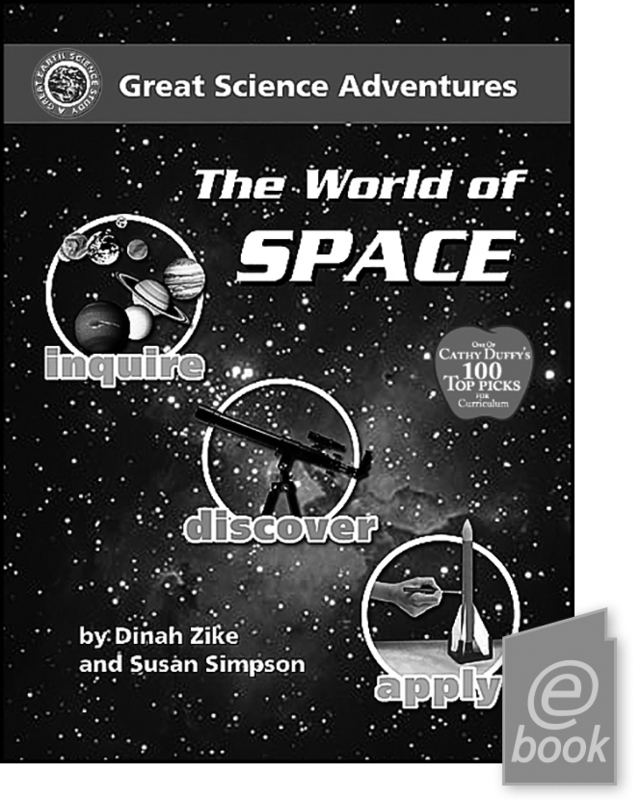 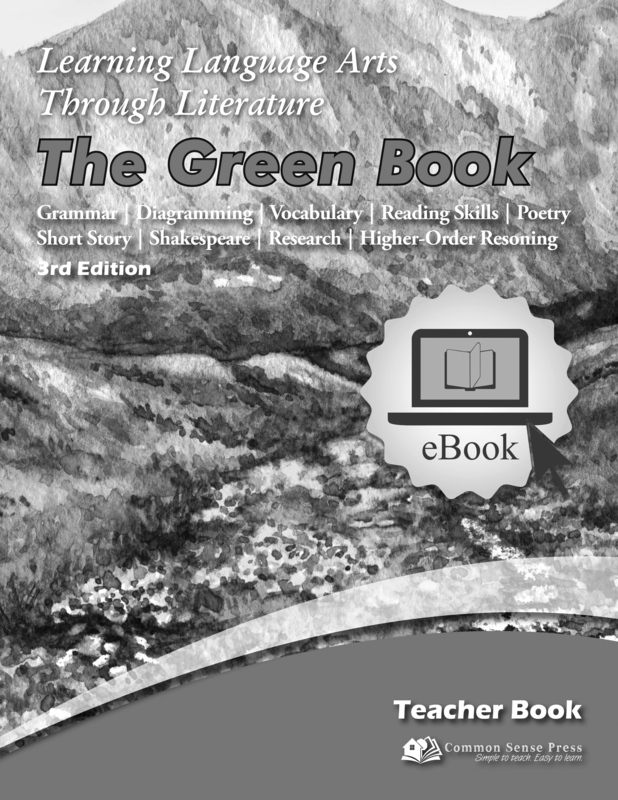 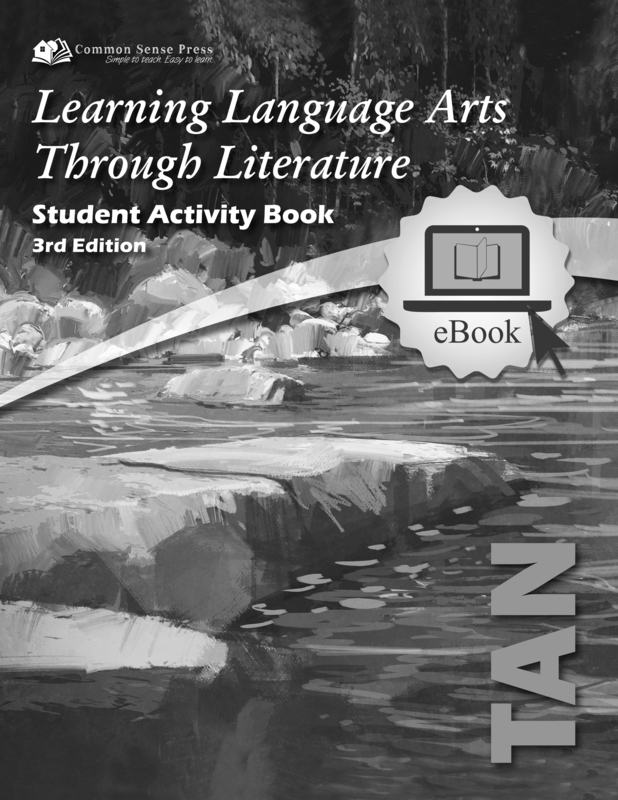 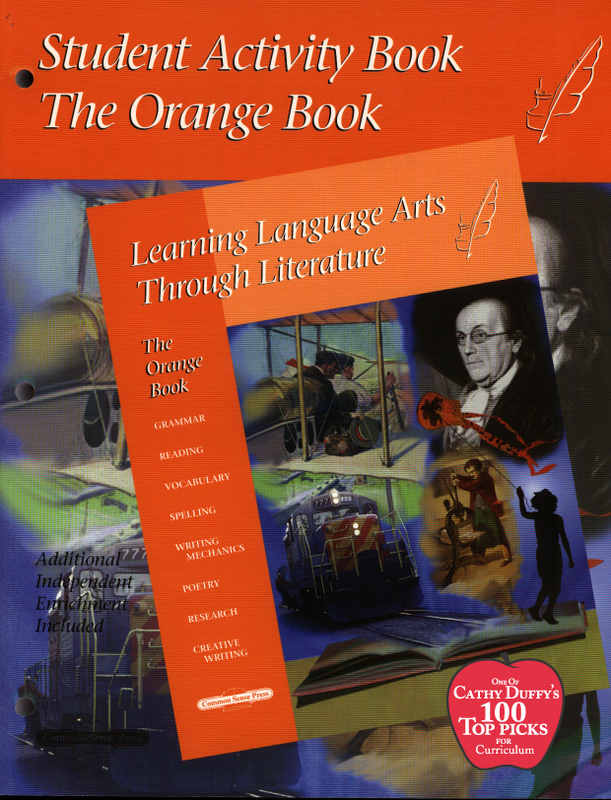 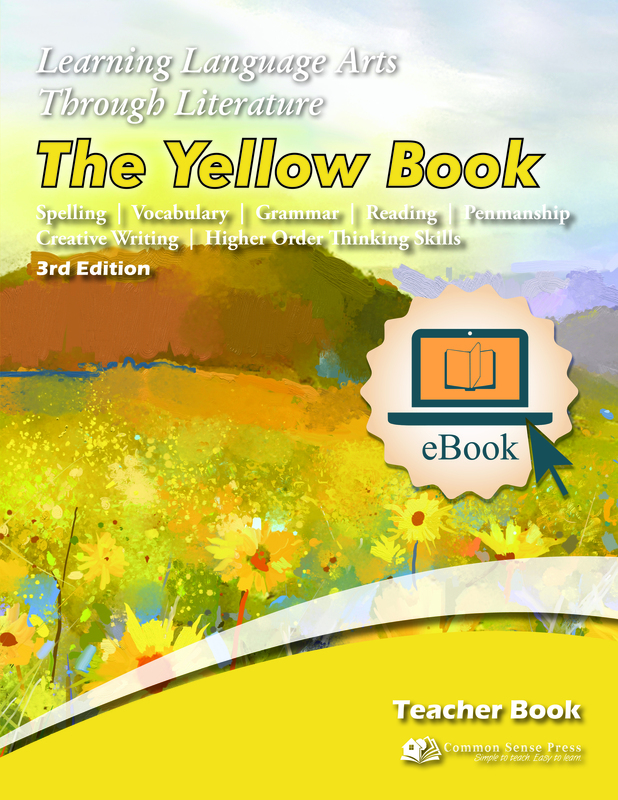 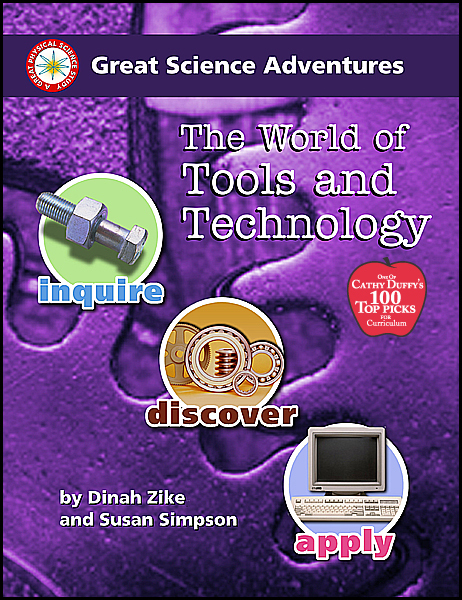 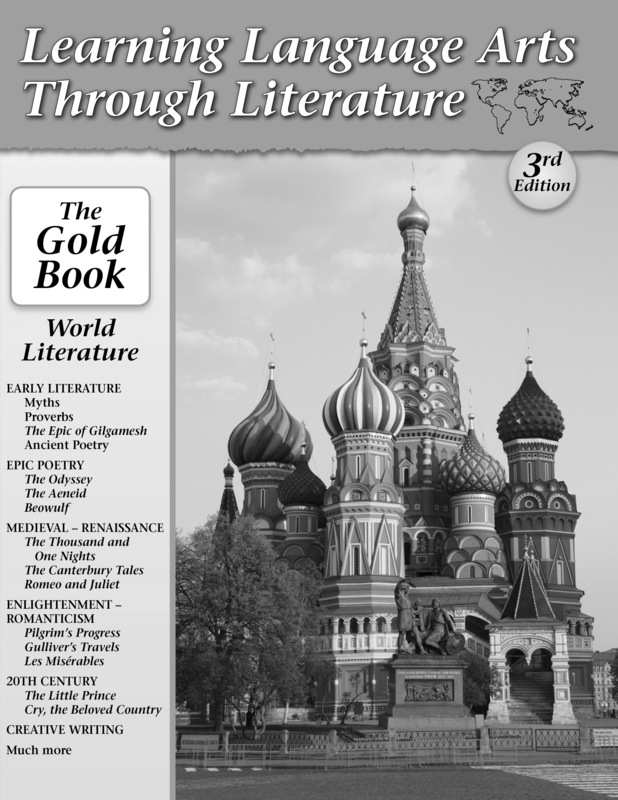 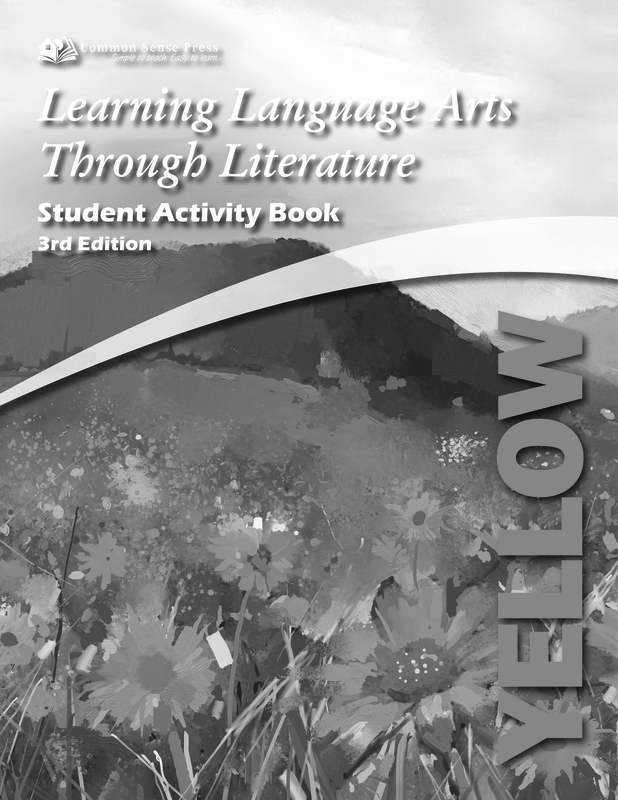 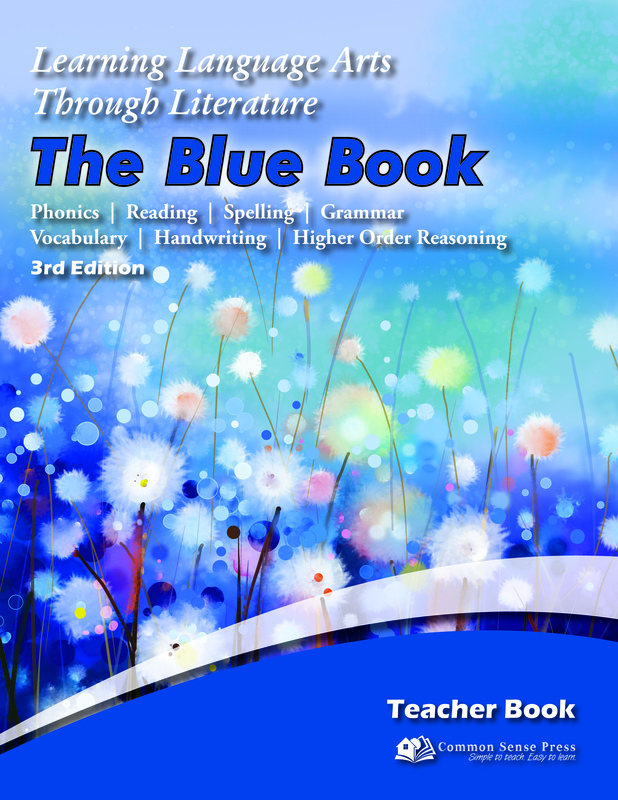 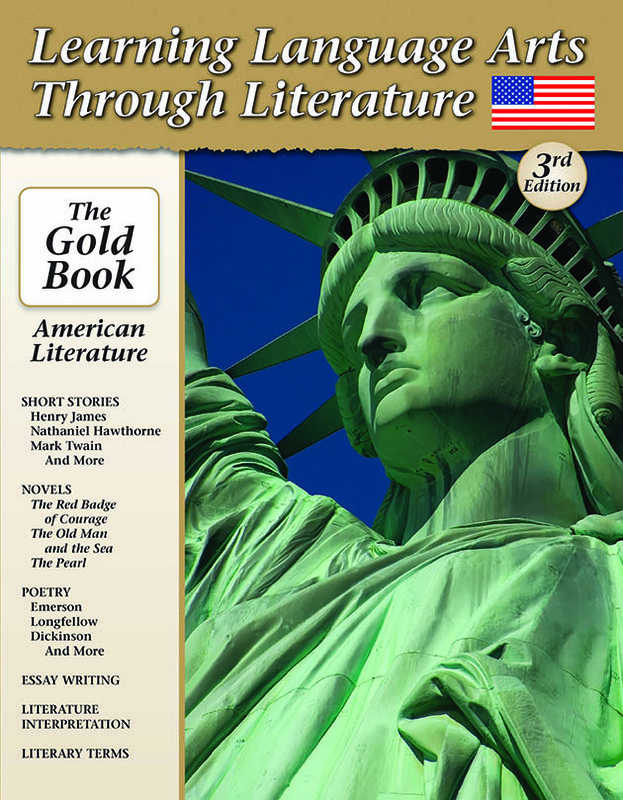 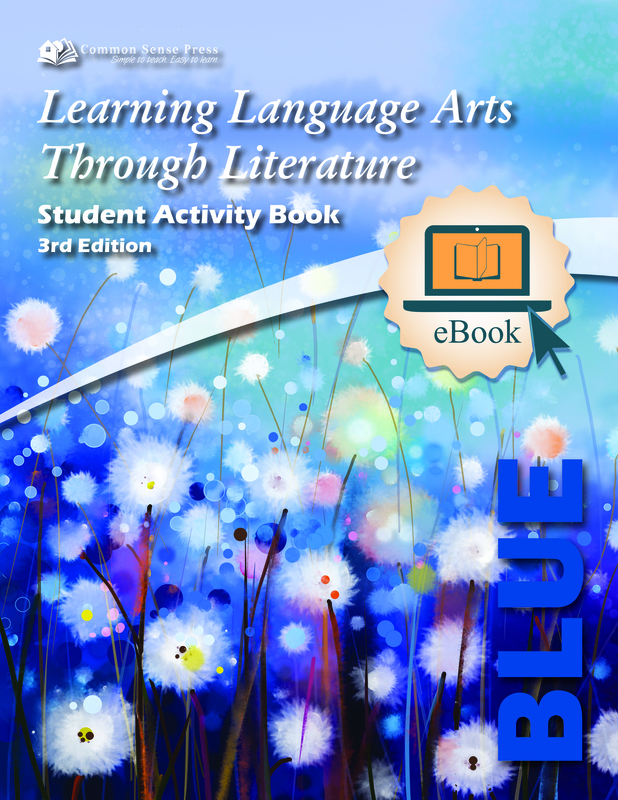 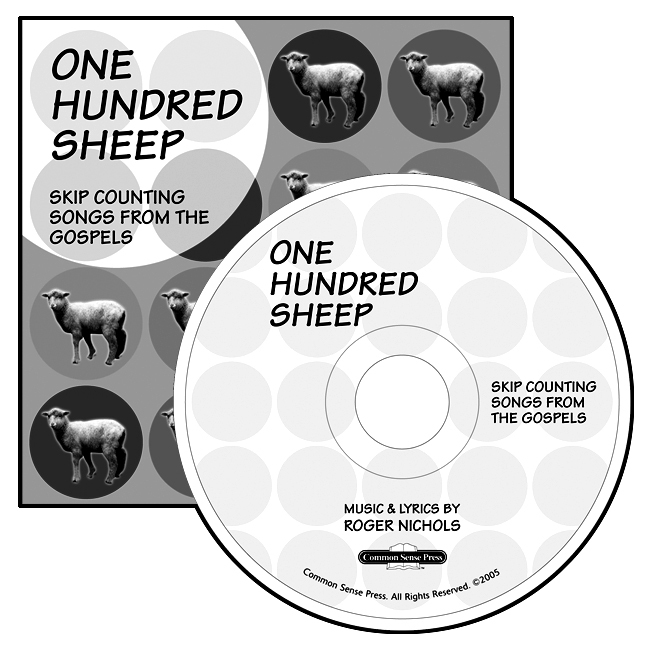 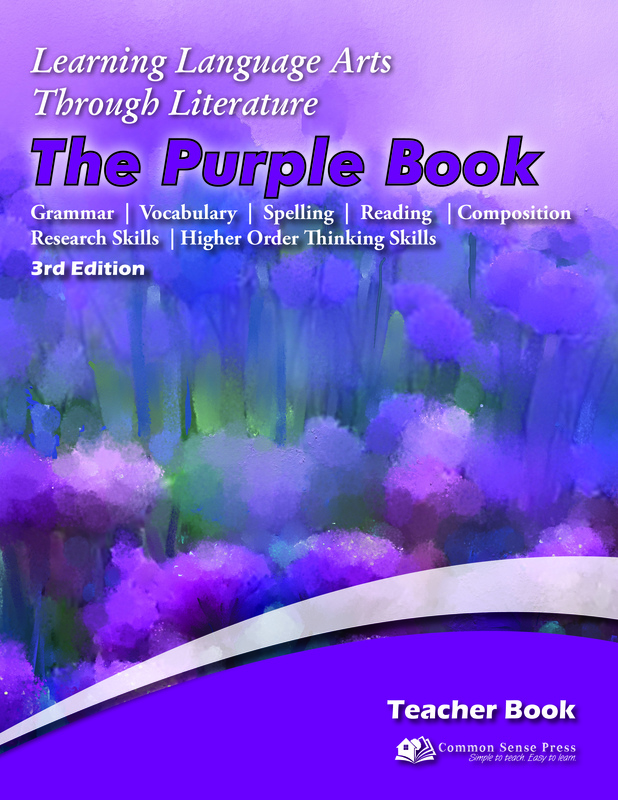 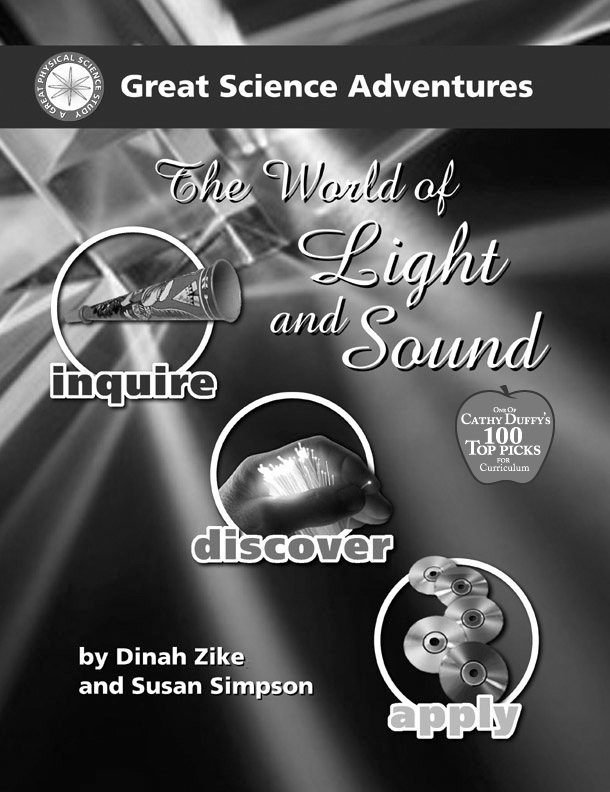 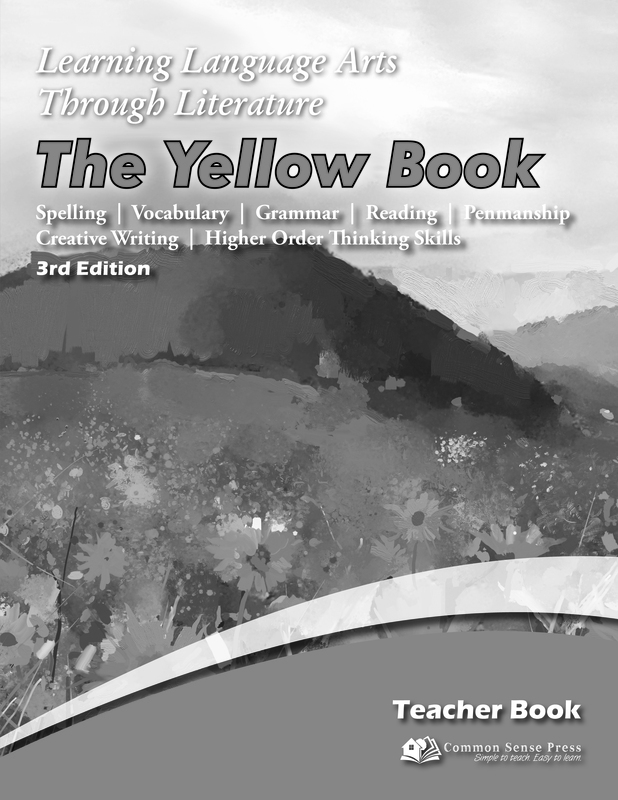 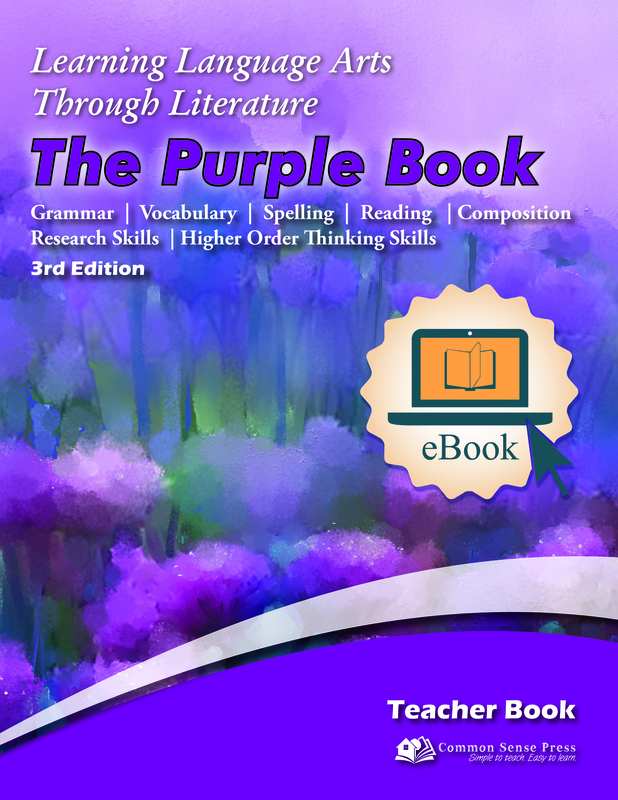 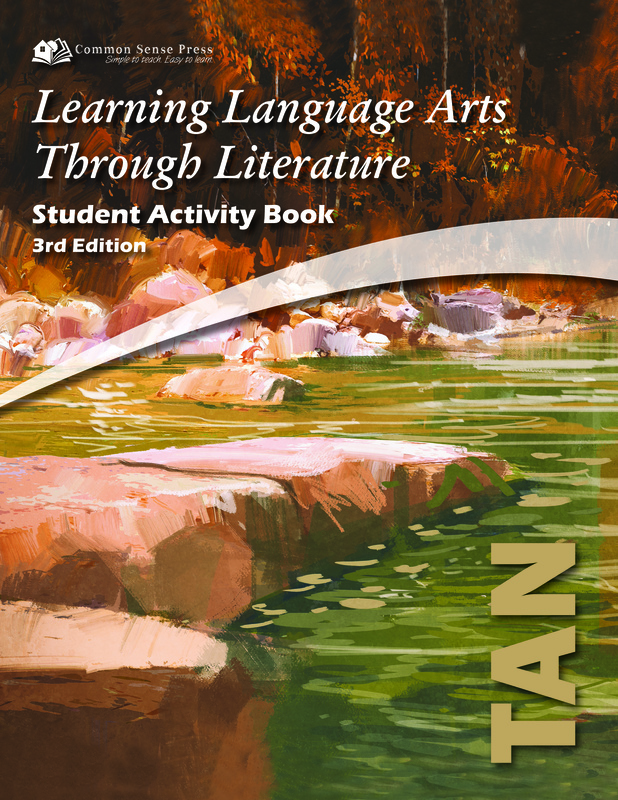 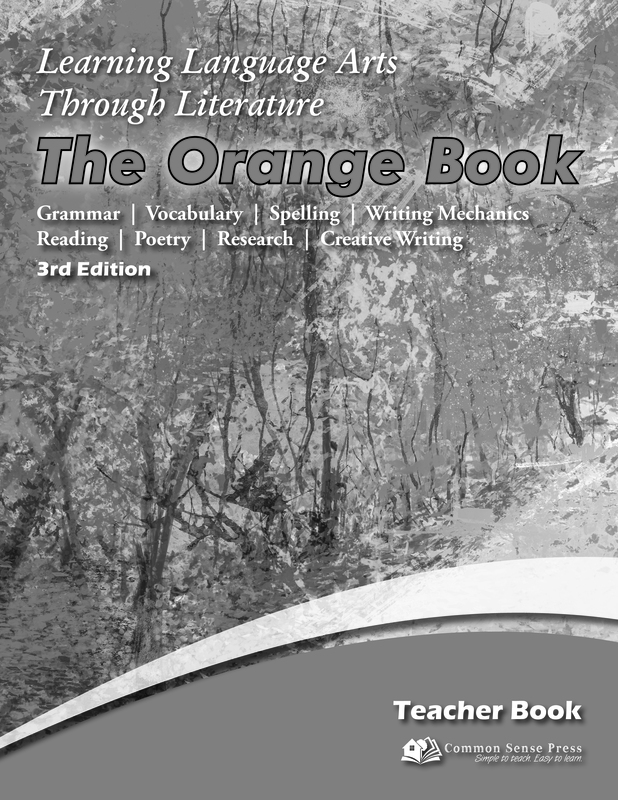 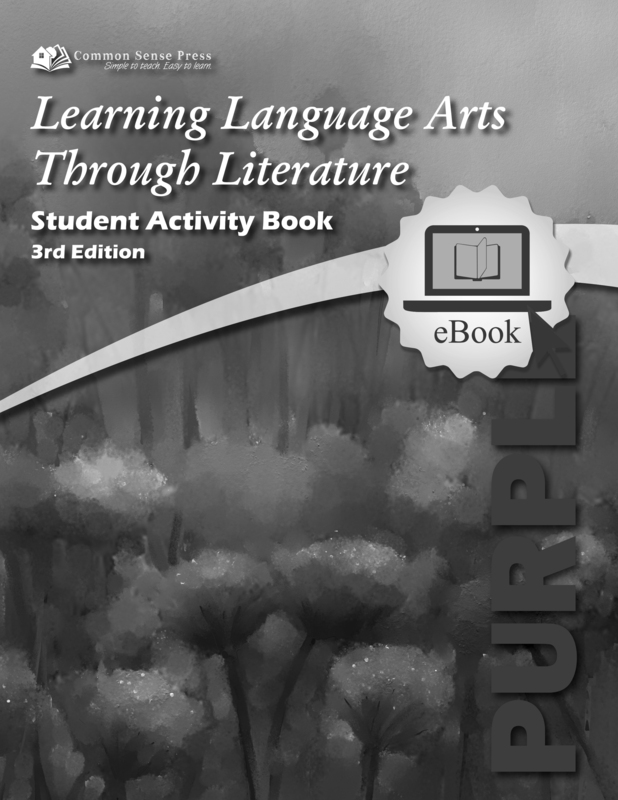 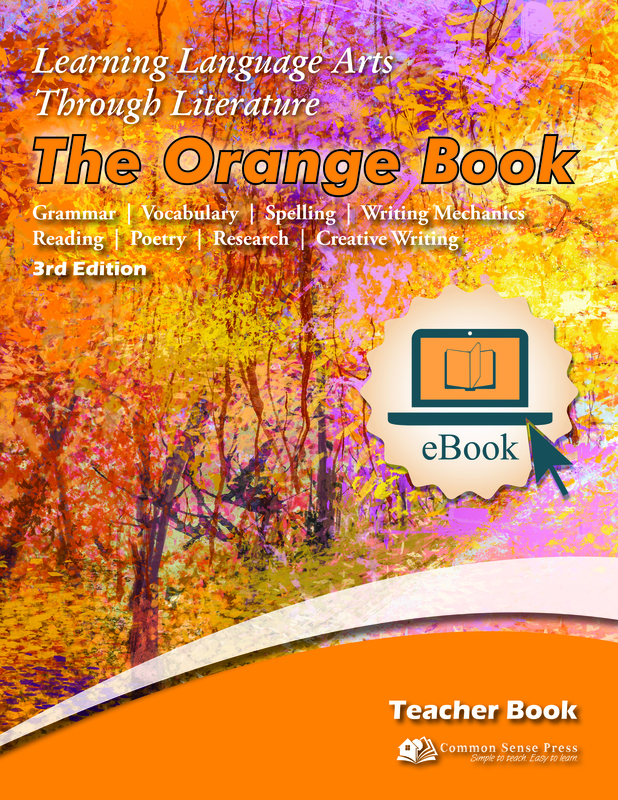 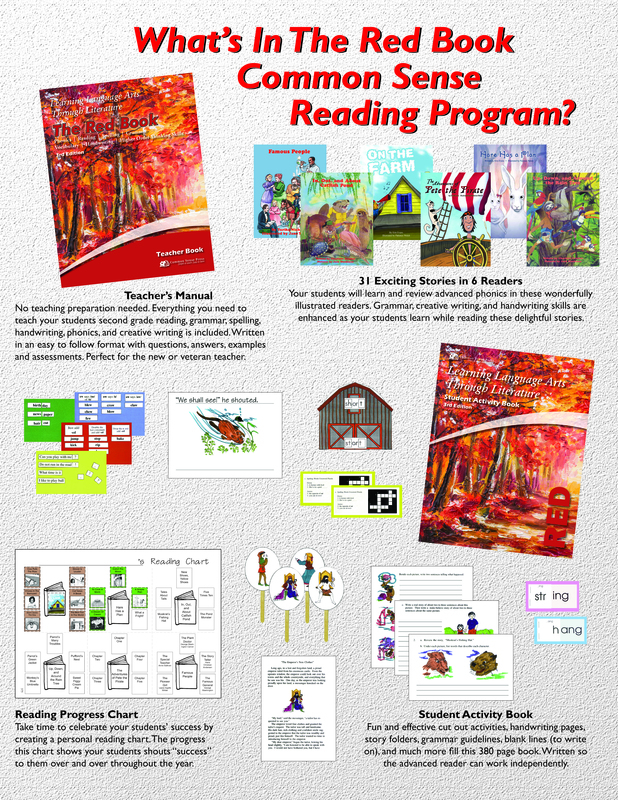 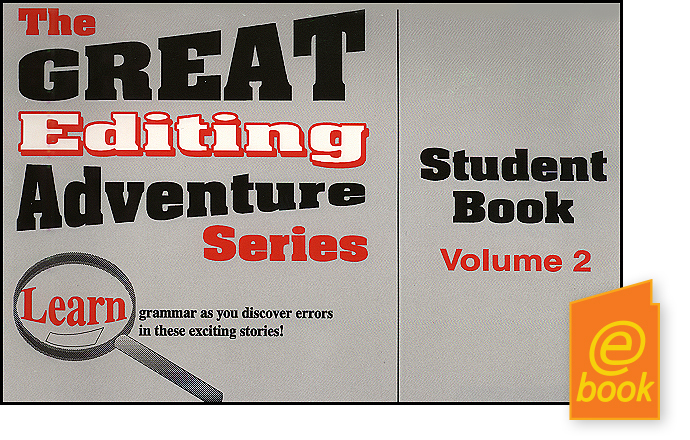 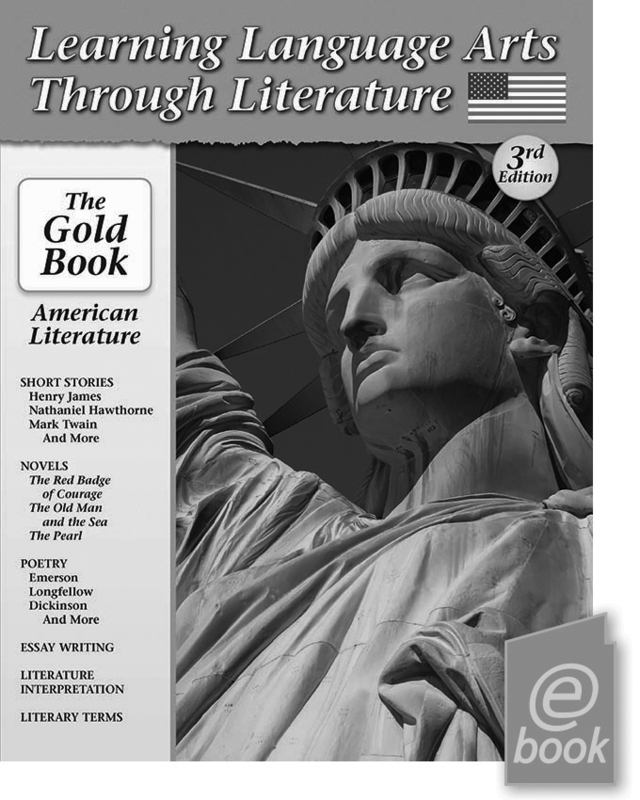 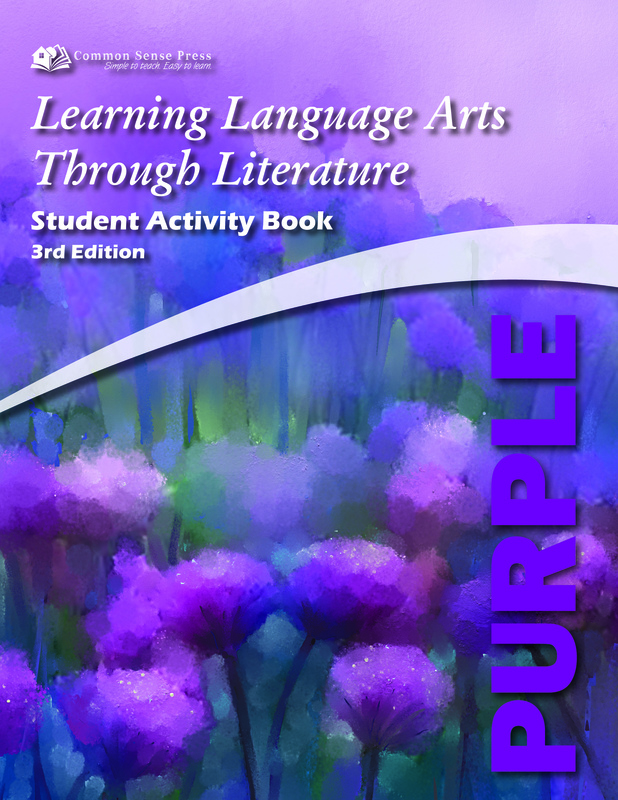 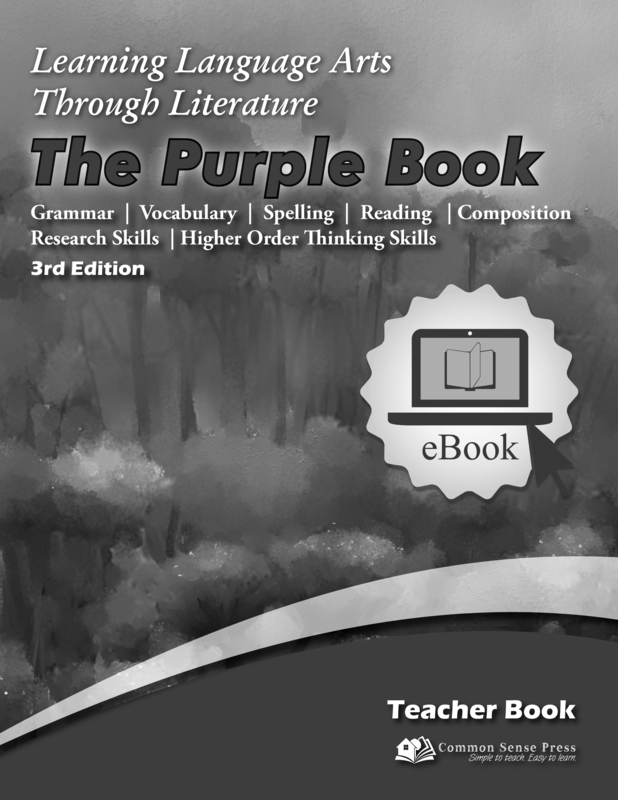 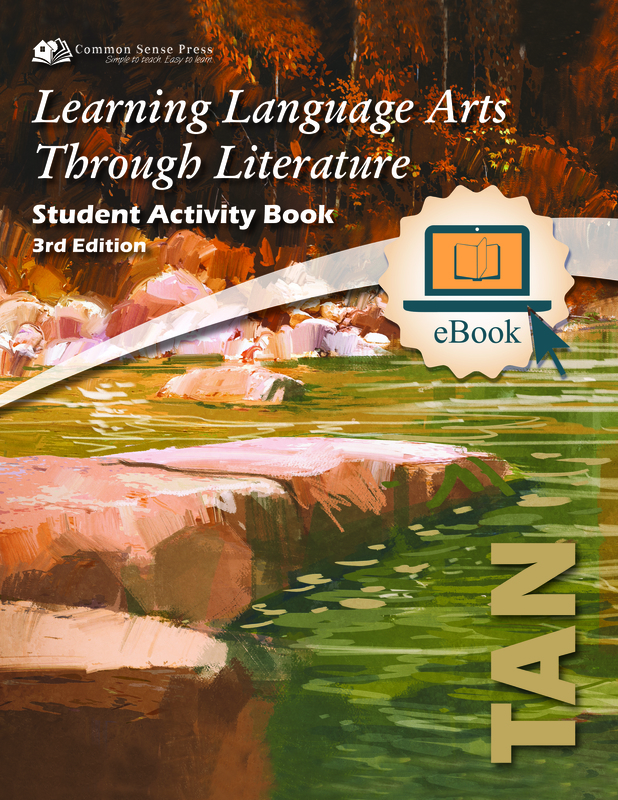 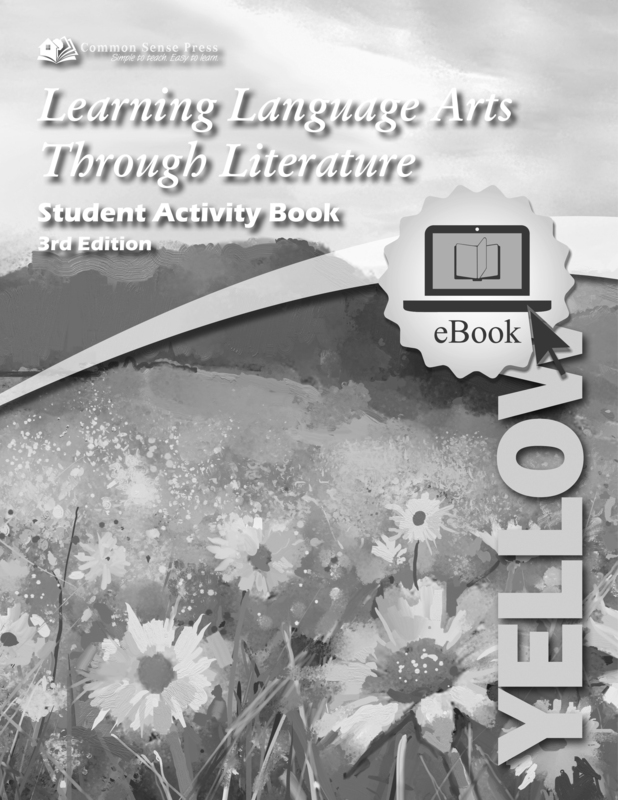 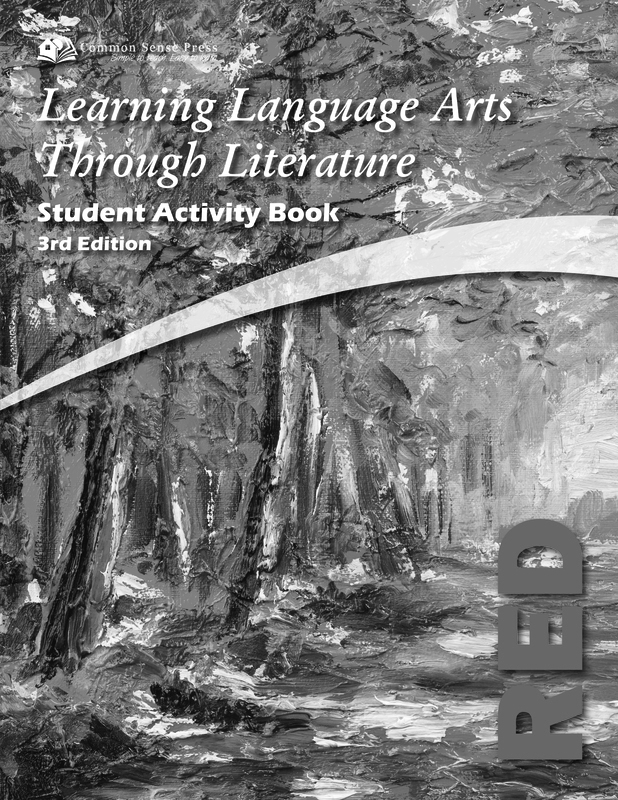 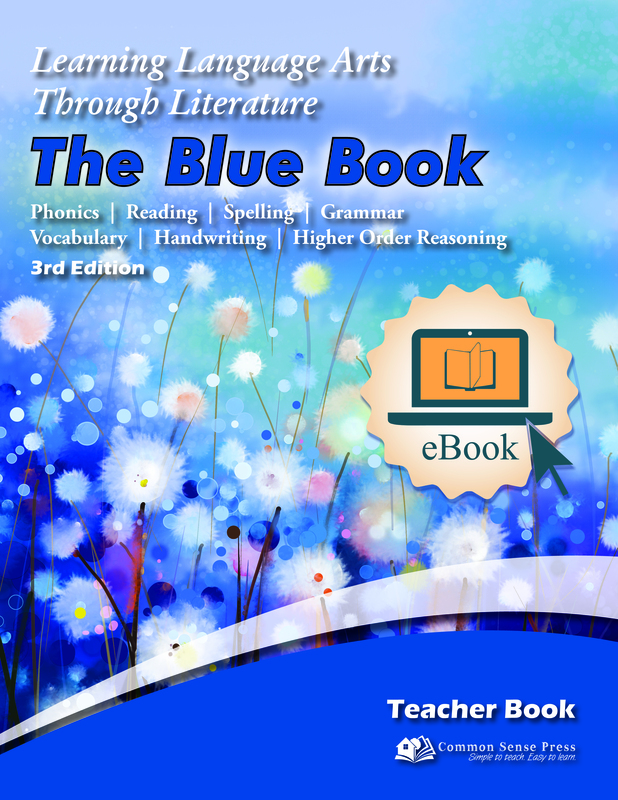 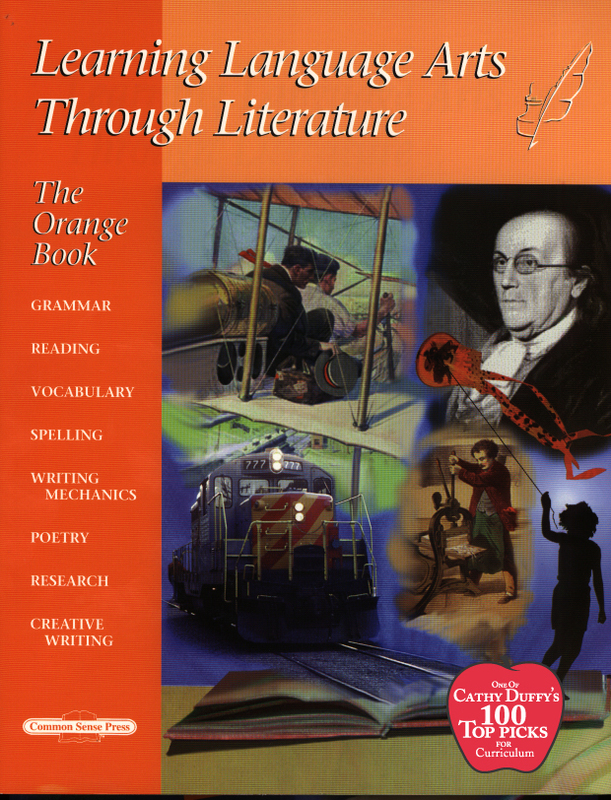 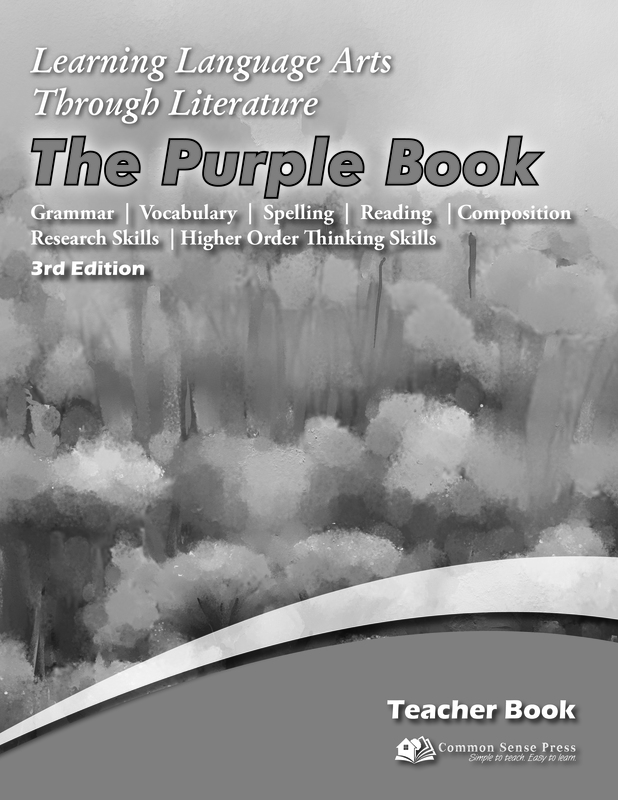 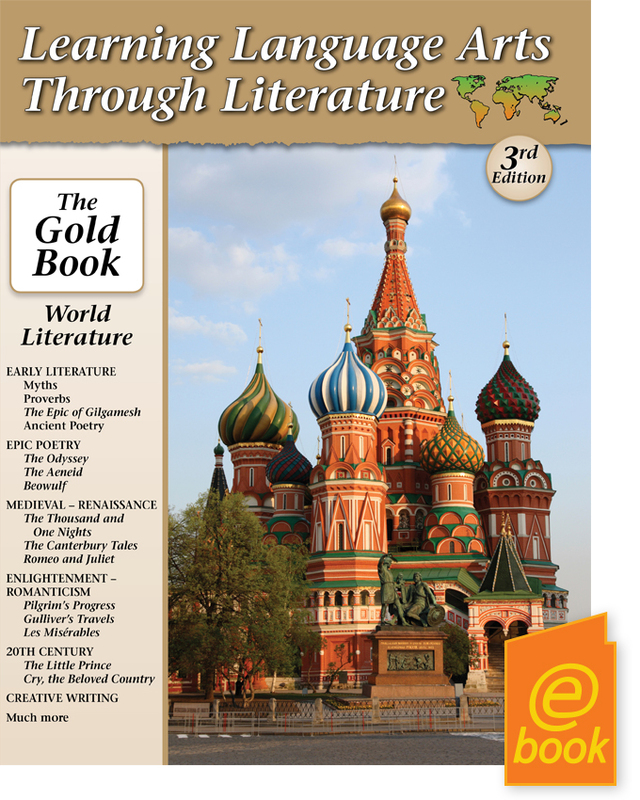 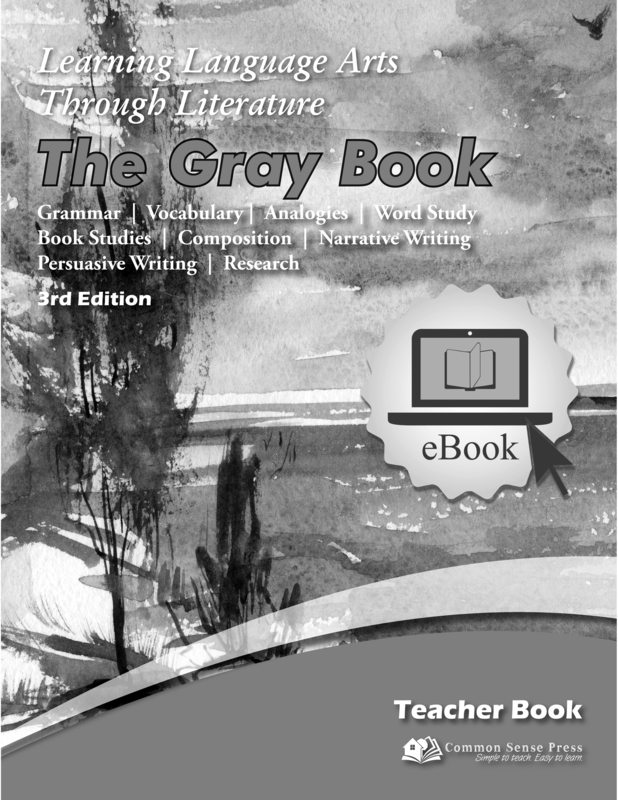 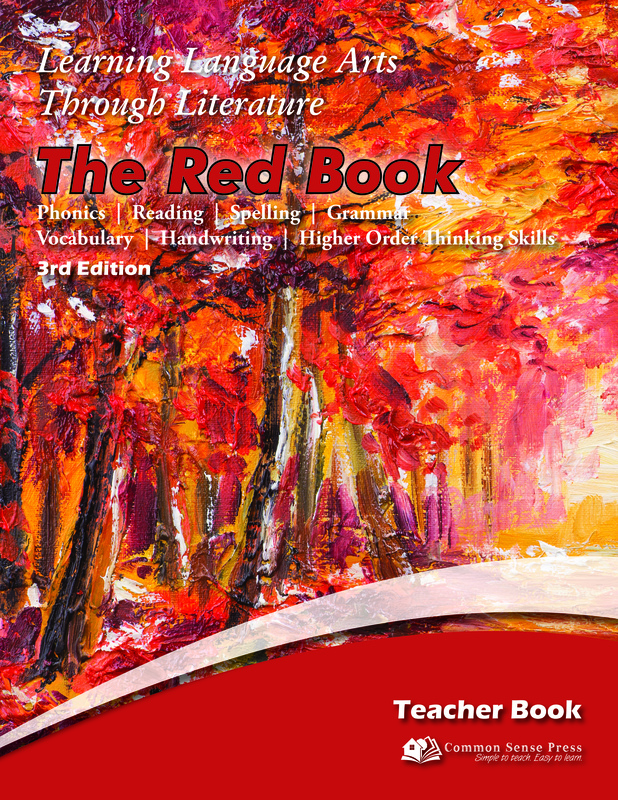 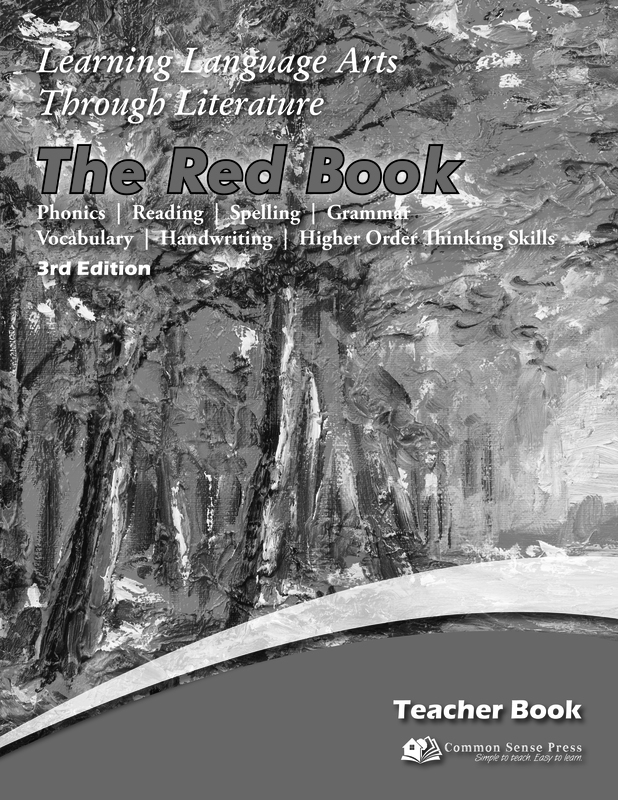 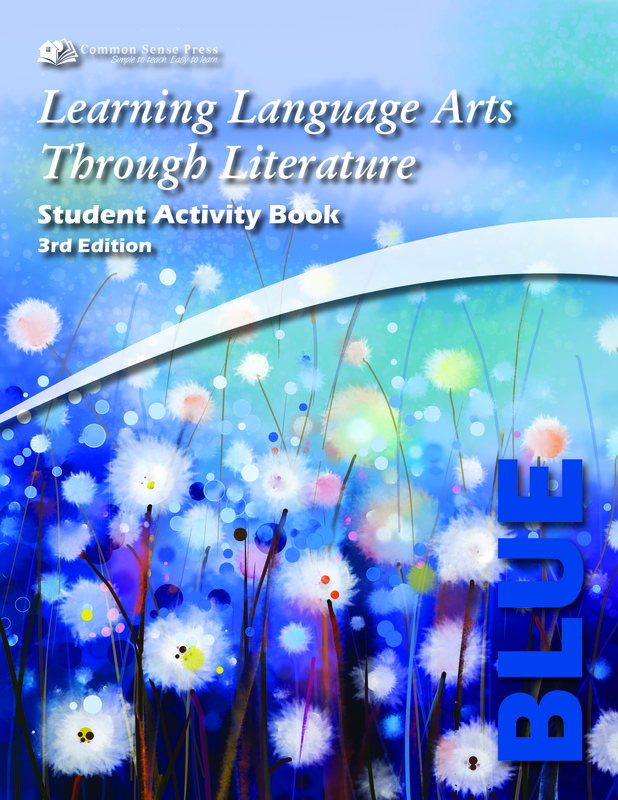 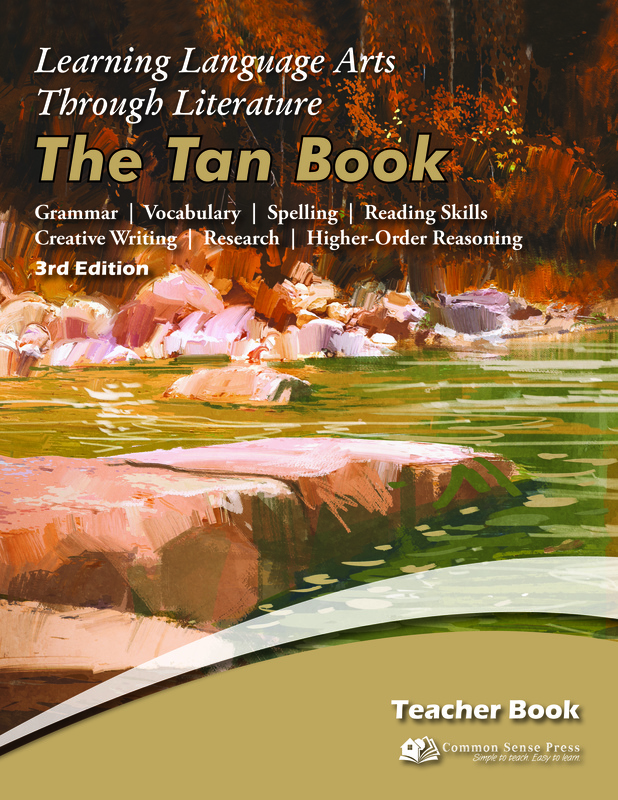 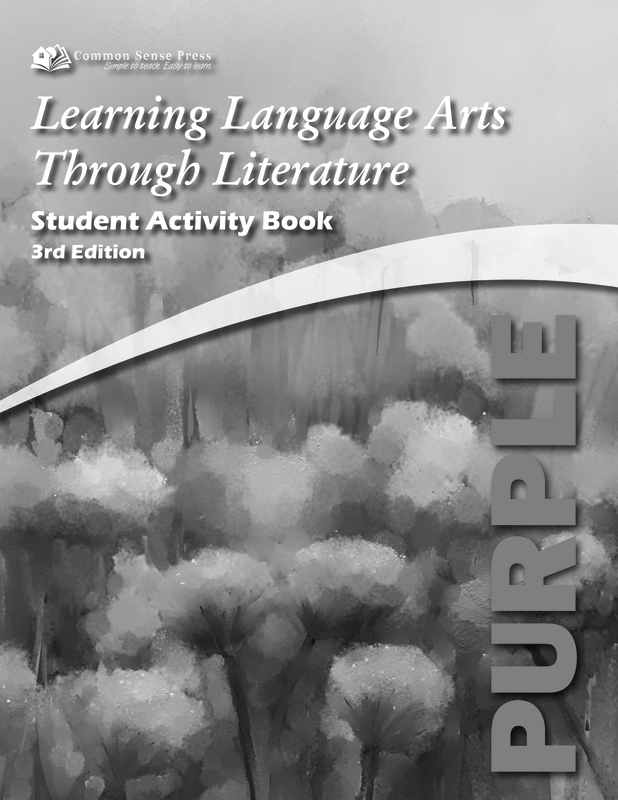 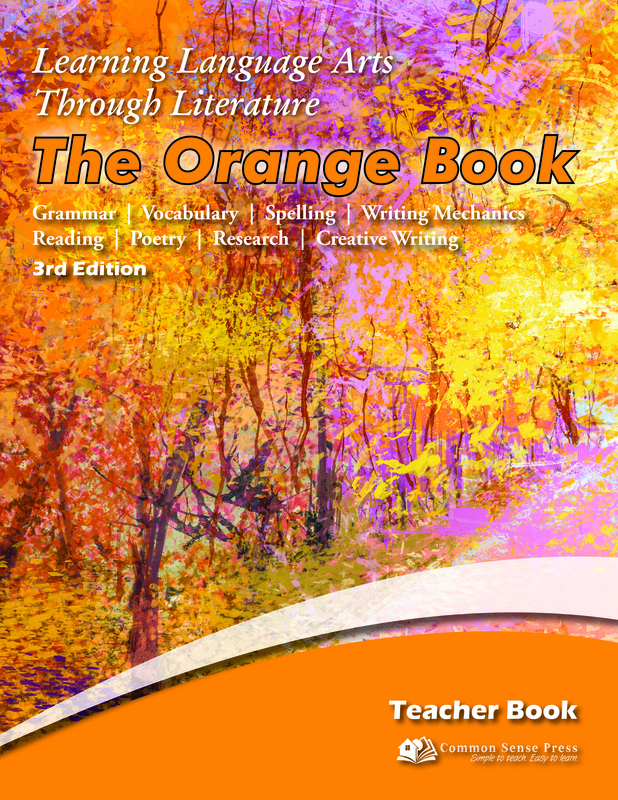 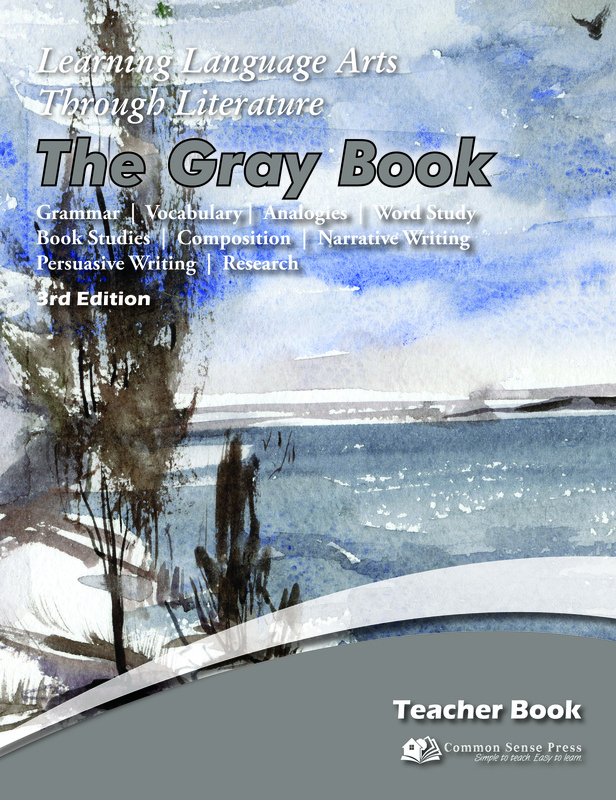 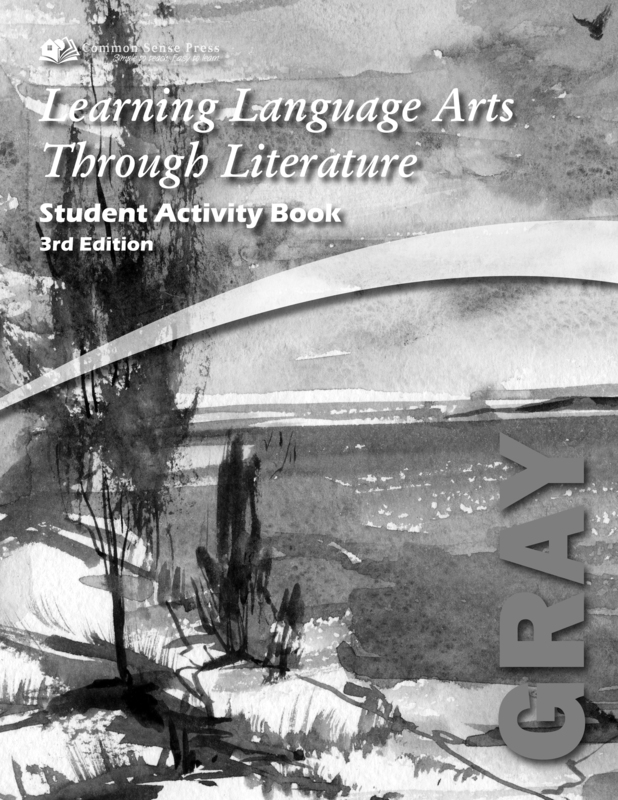 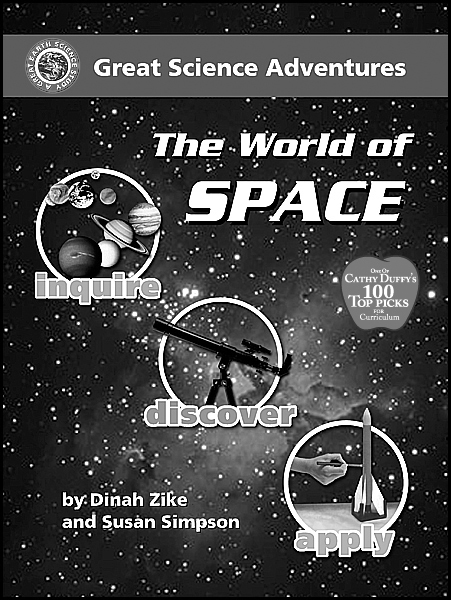 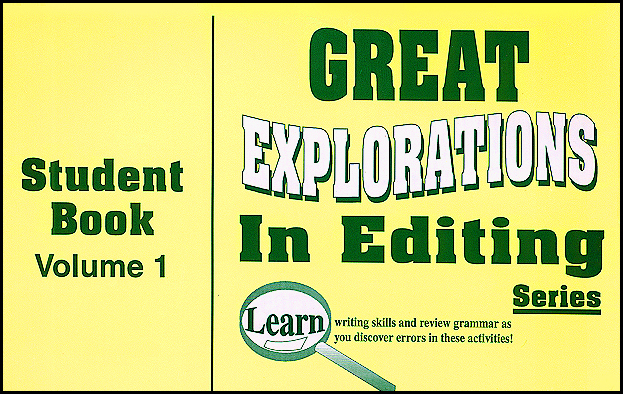 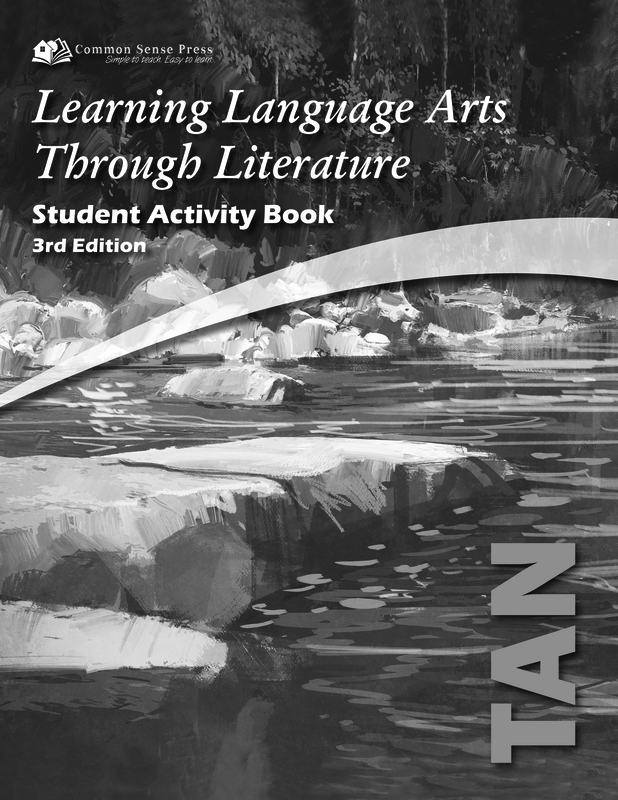 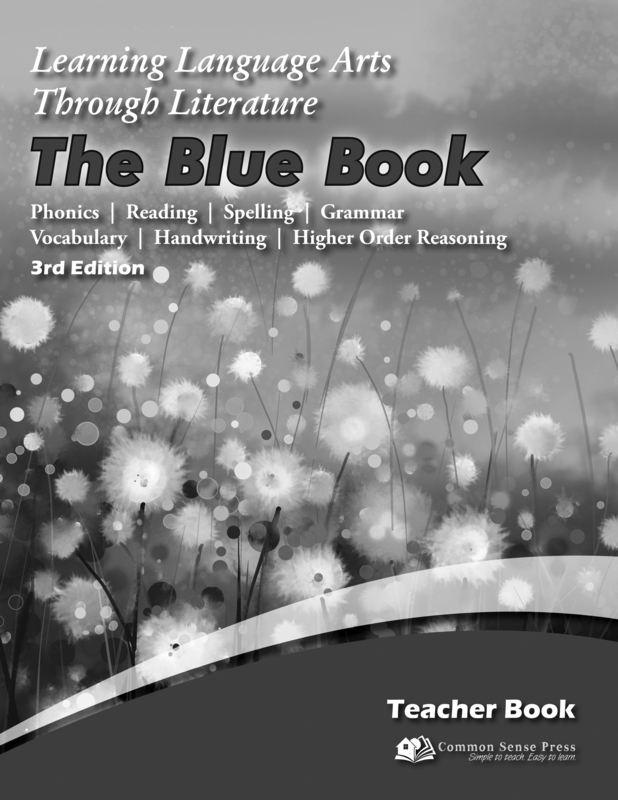 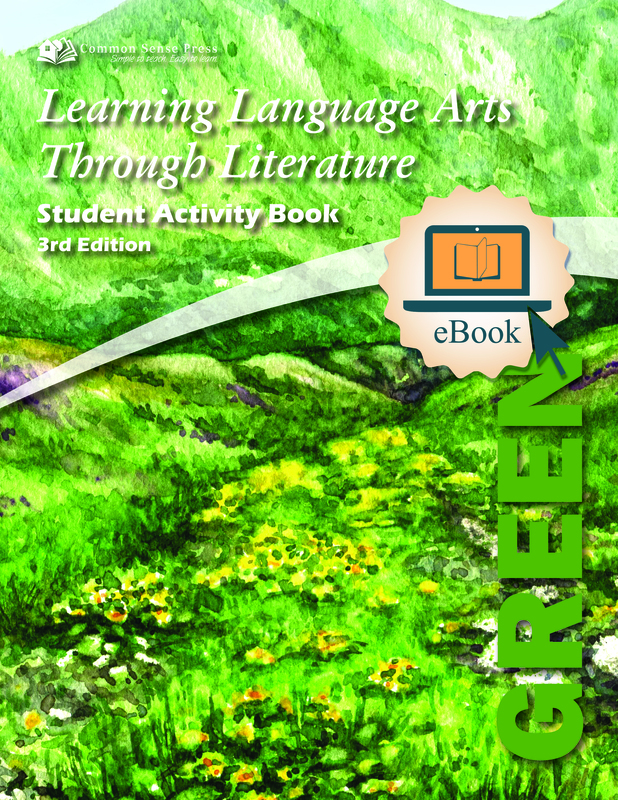 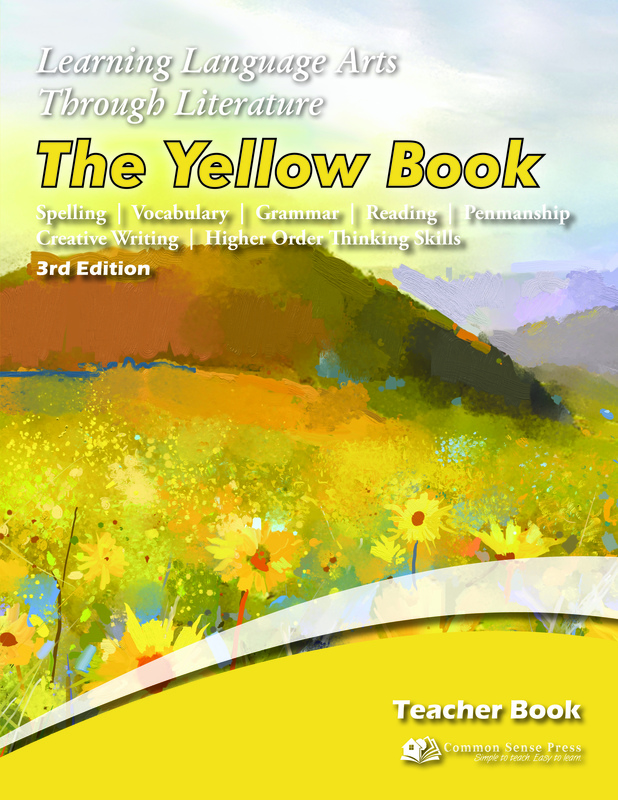 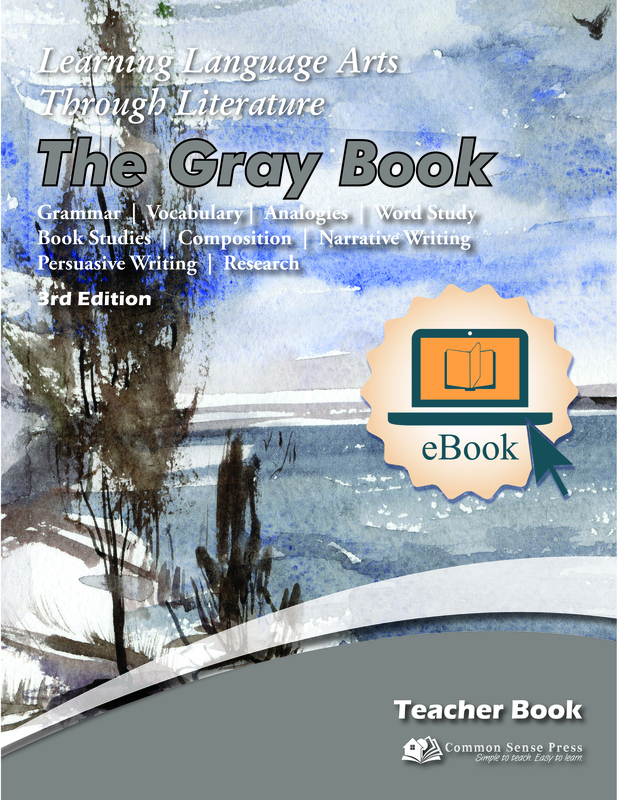 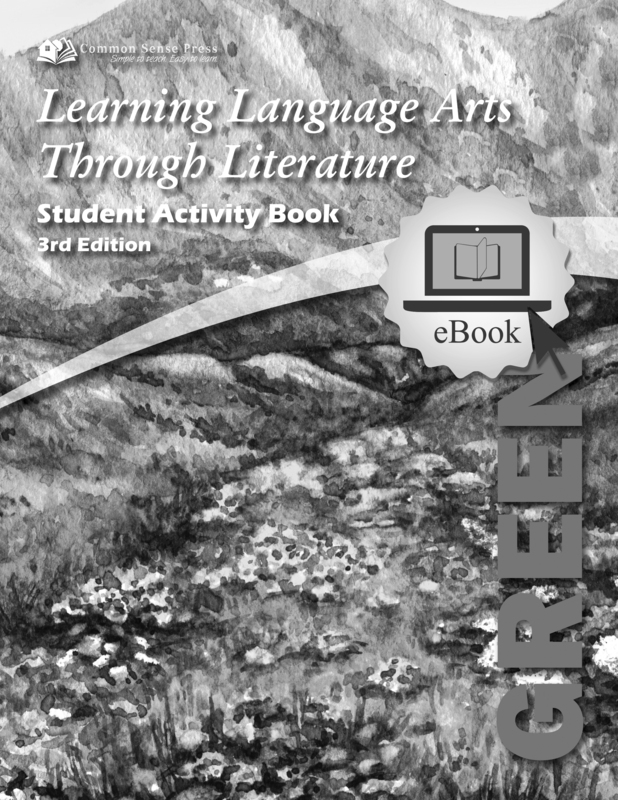 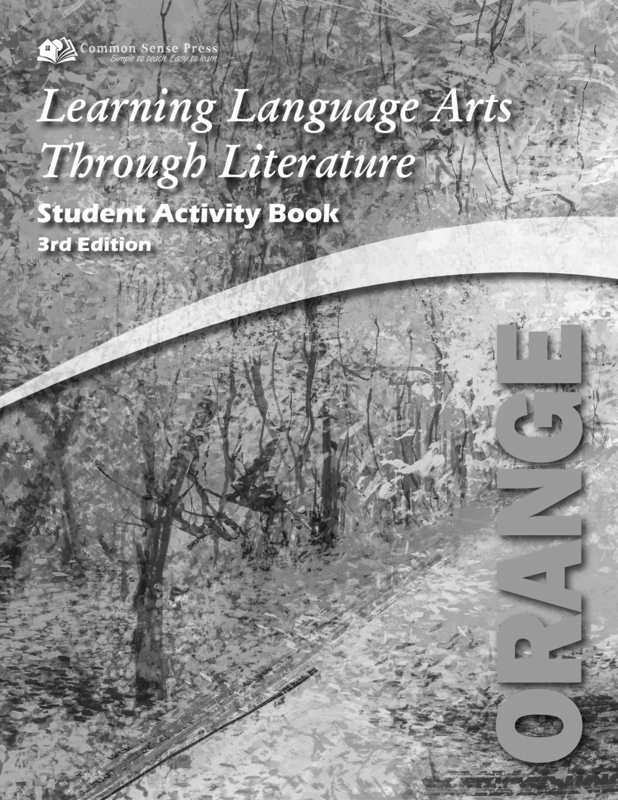 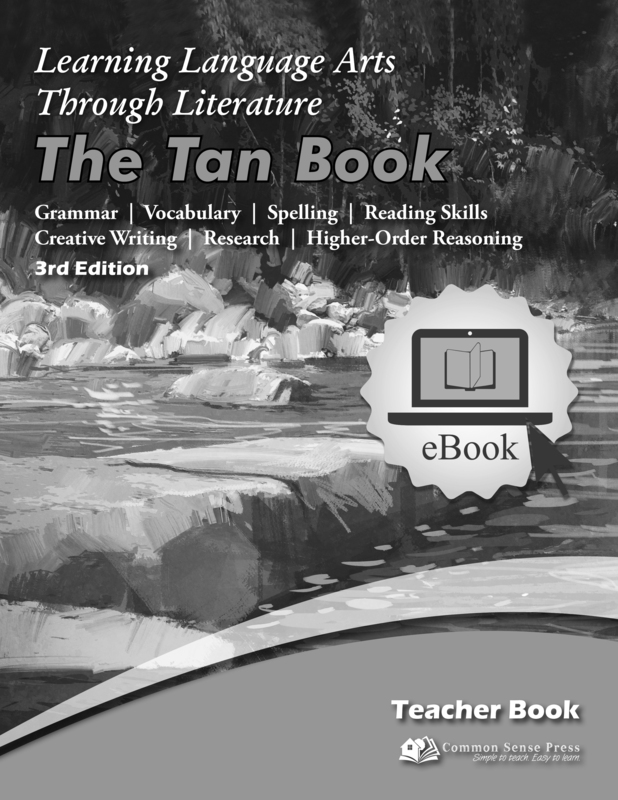 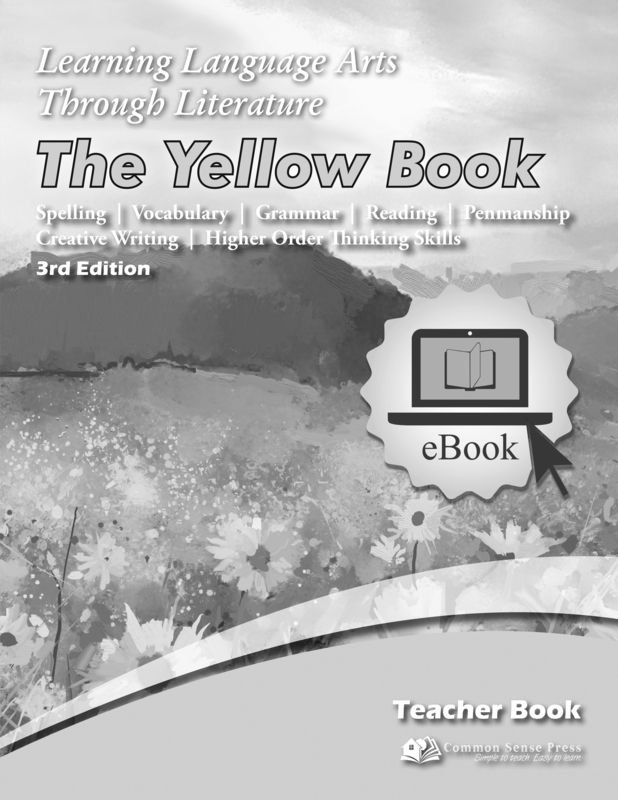 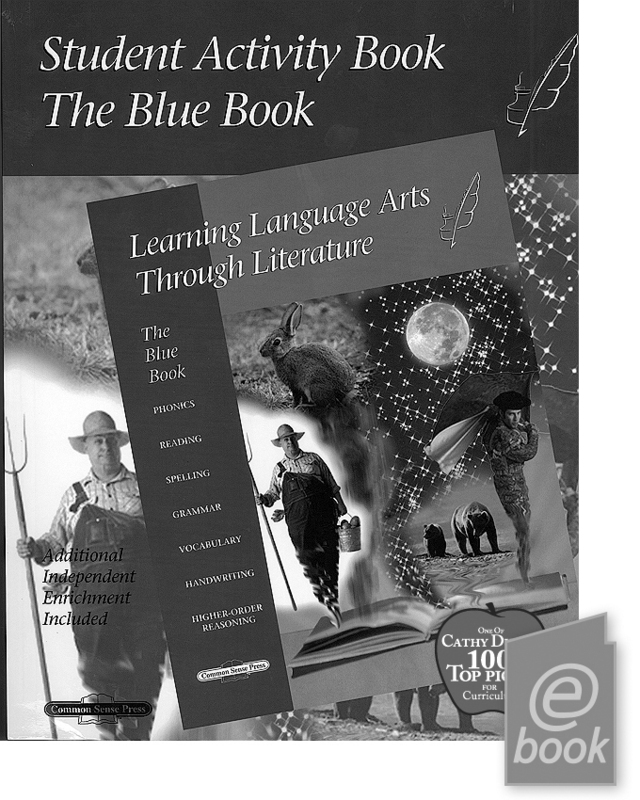 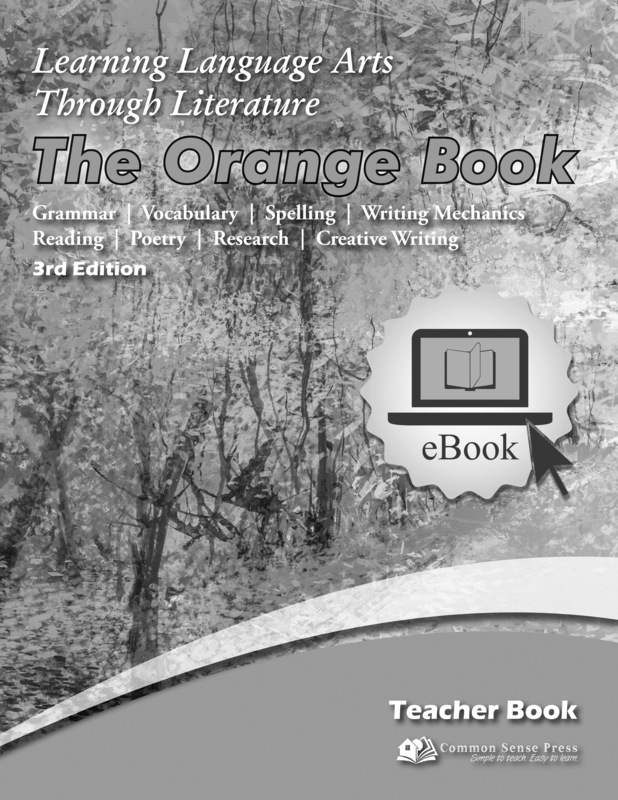 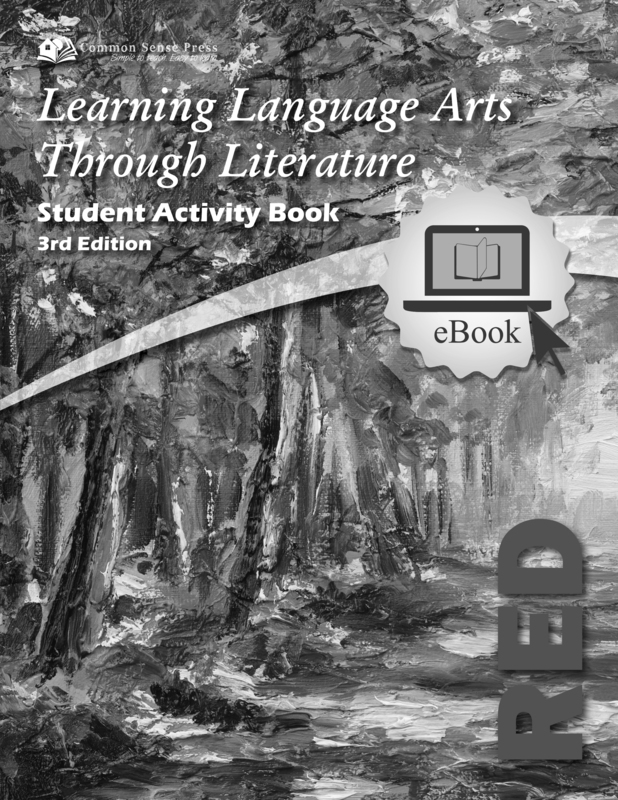 Compiled by Common Sense Press for use with Learning Language Arts Through Literature, The Gold Book - World Literature. 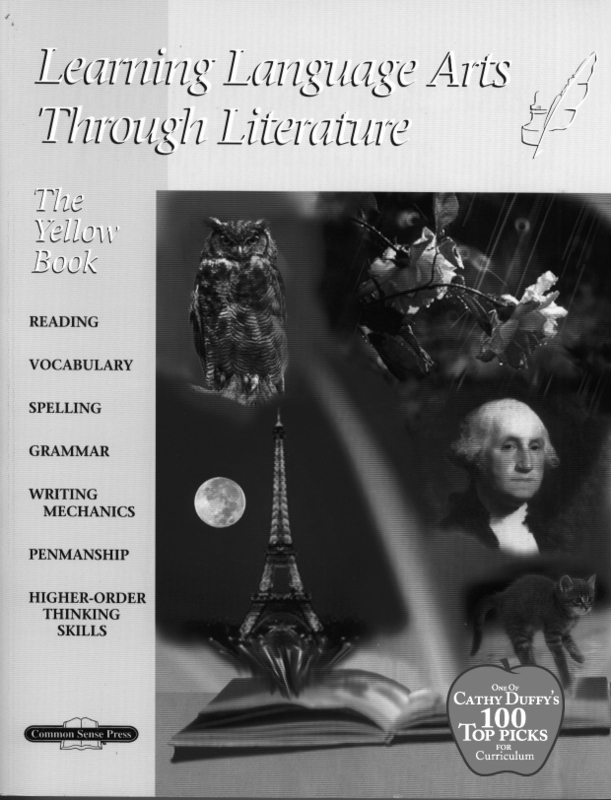 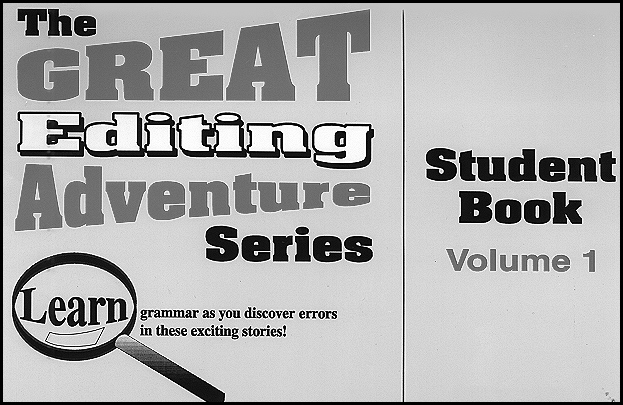 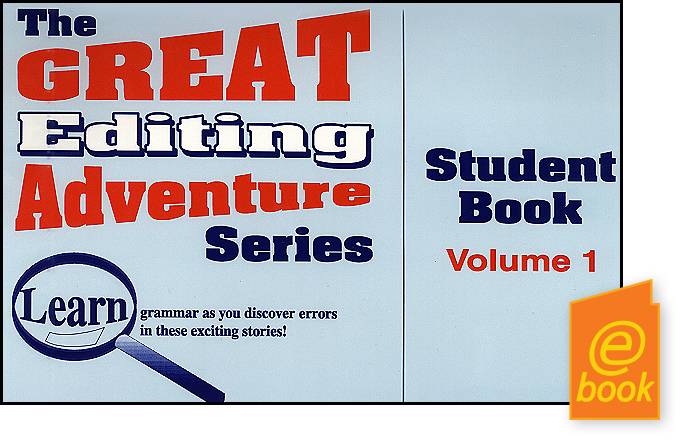 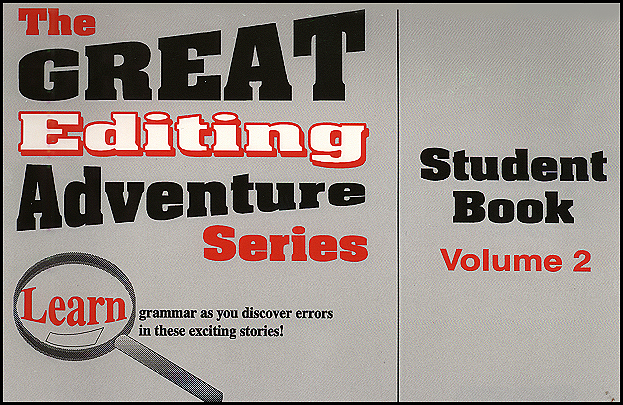 Students analyze selections of literature, learn terminology, write essays, book reviews, poetry, and more. 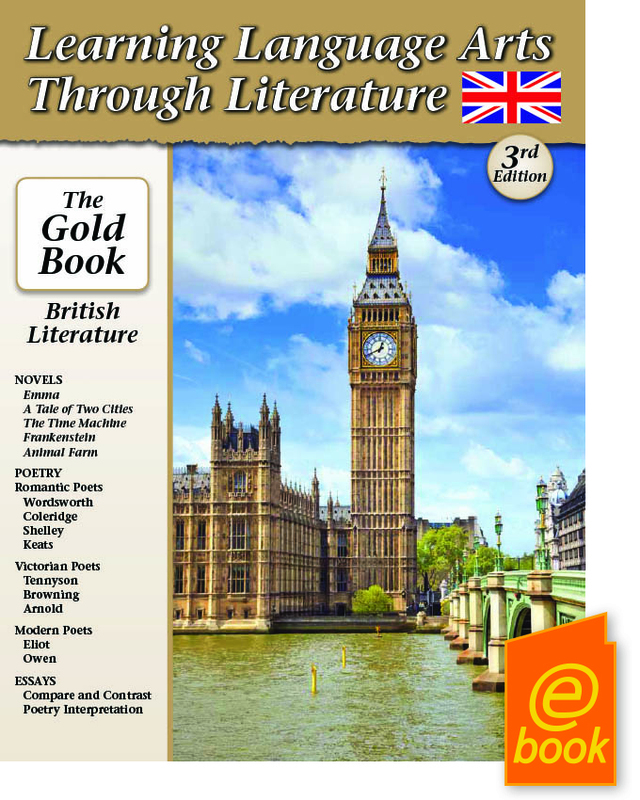 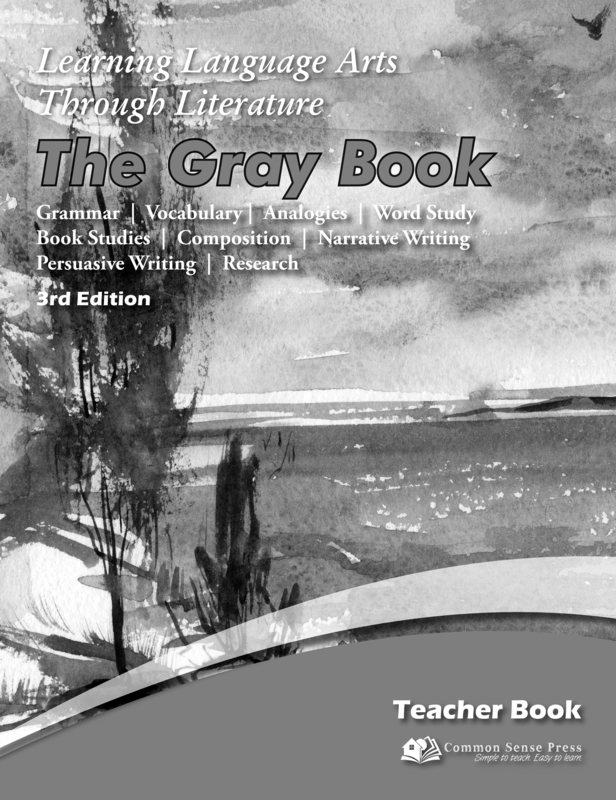 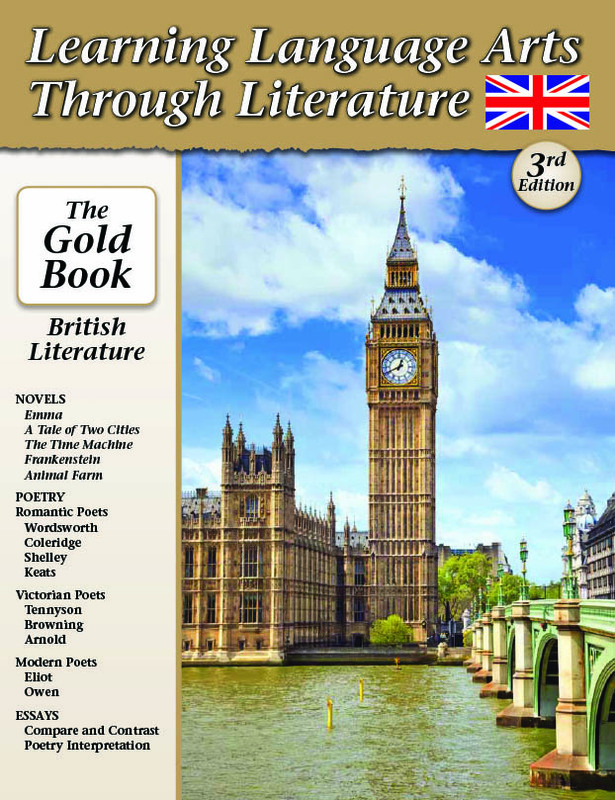 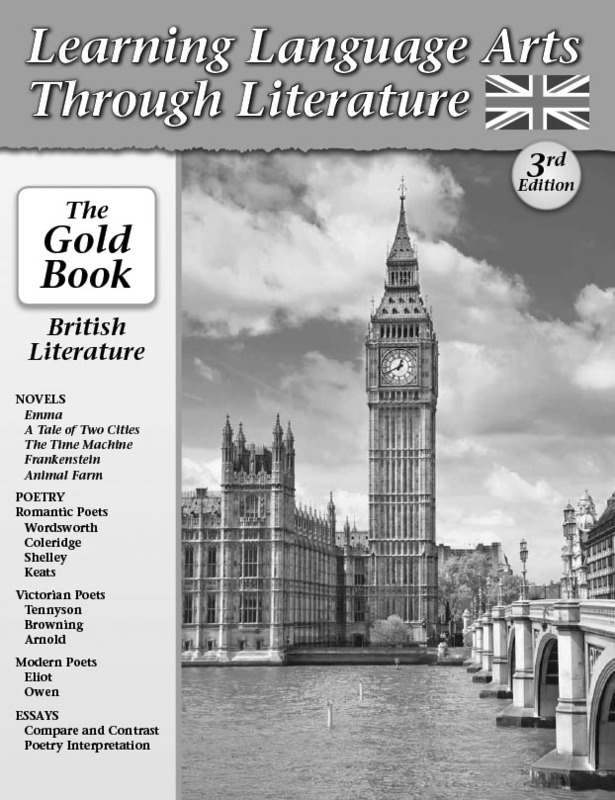 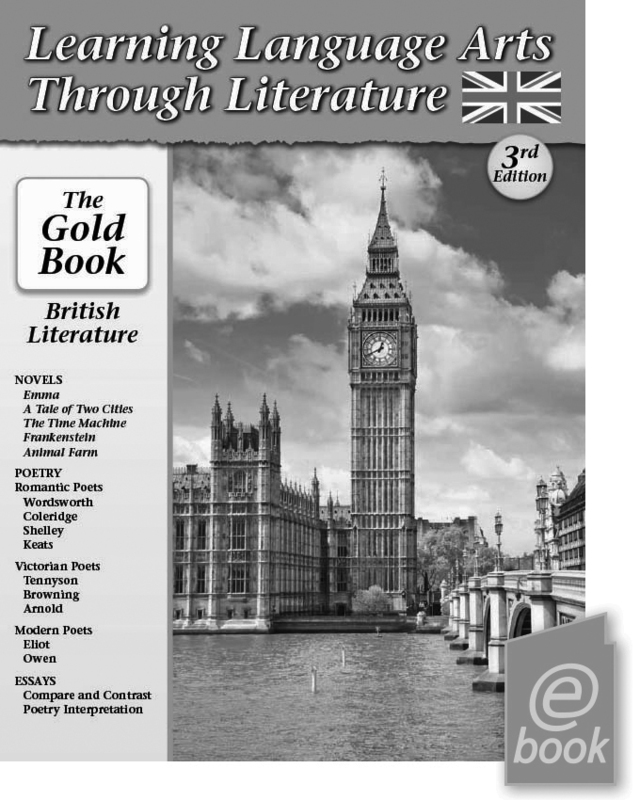 Compiled by Common Sense Press for use with Learning Language Arts Through Literature, The Gold Book - British Literature. 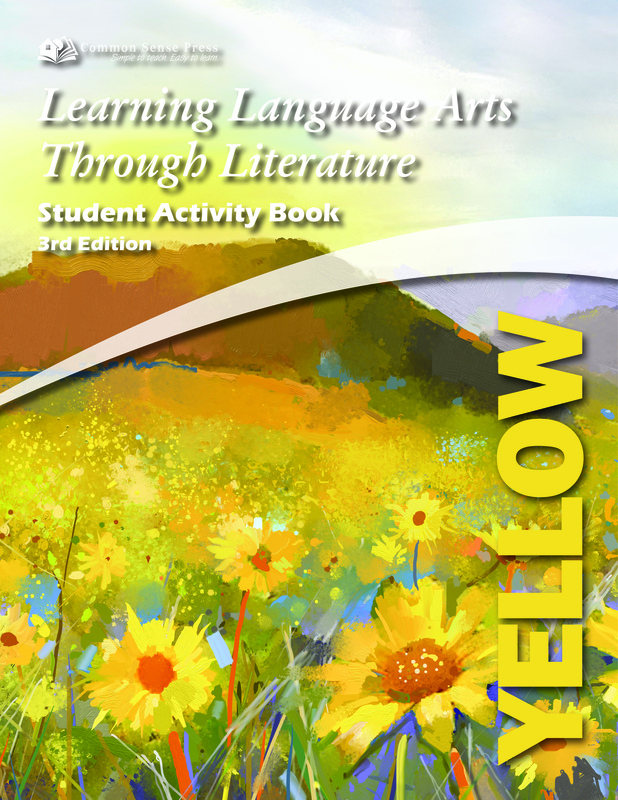 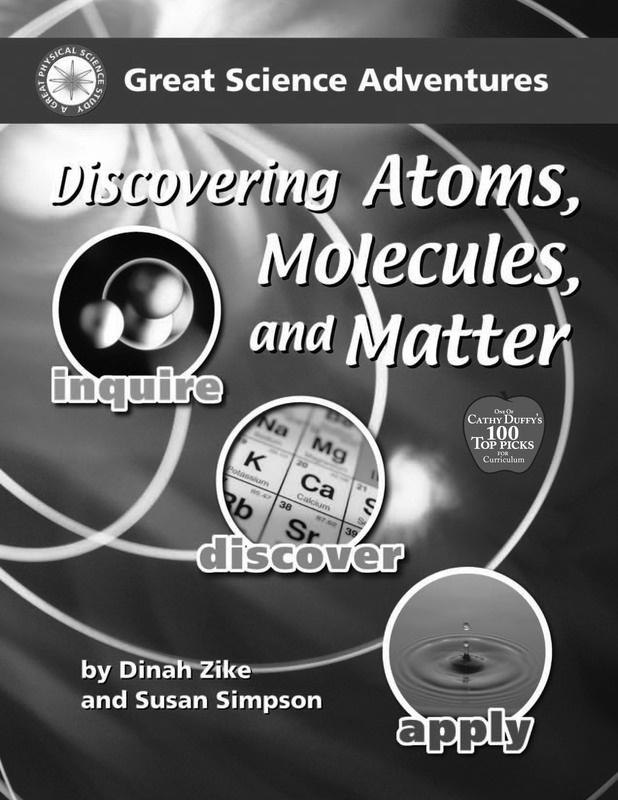 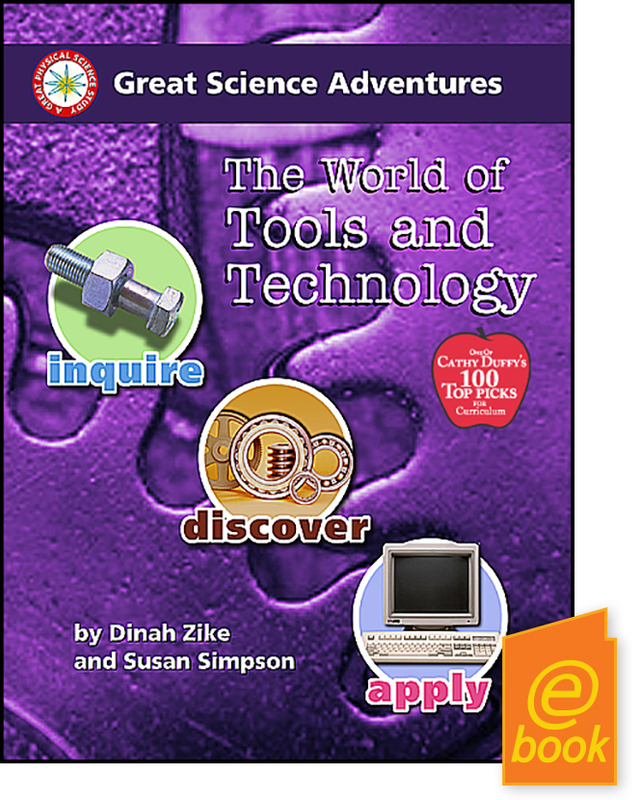 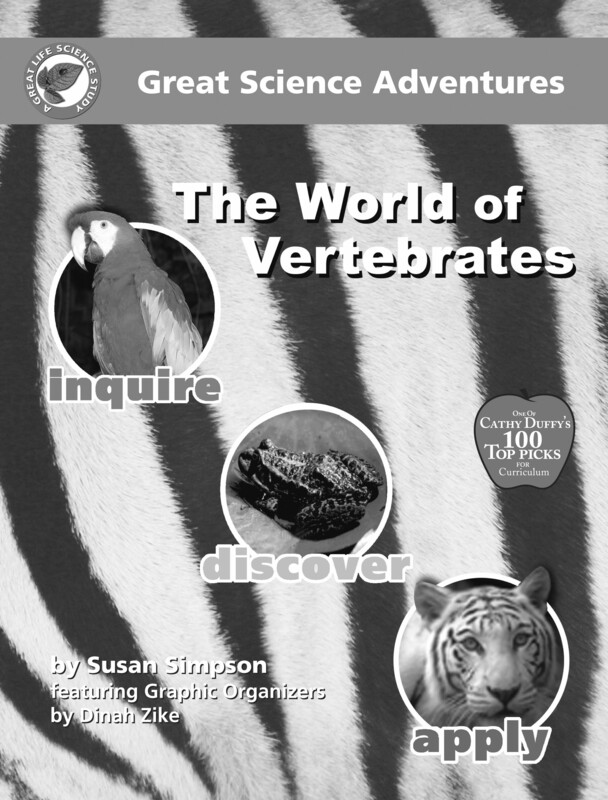 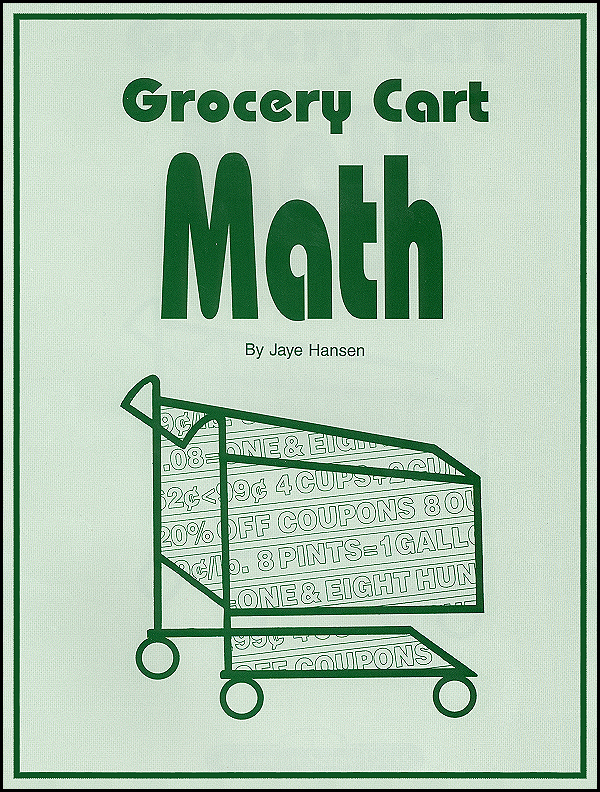 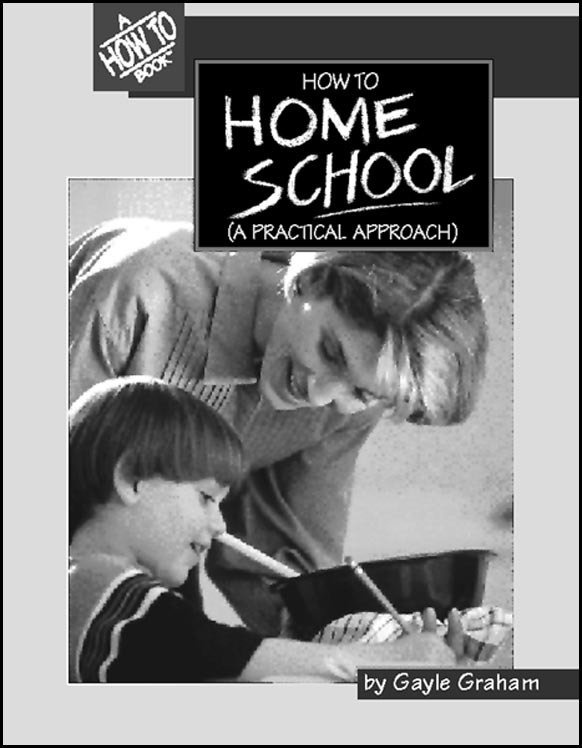 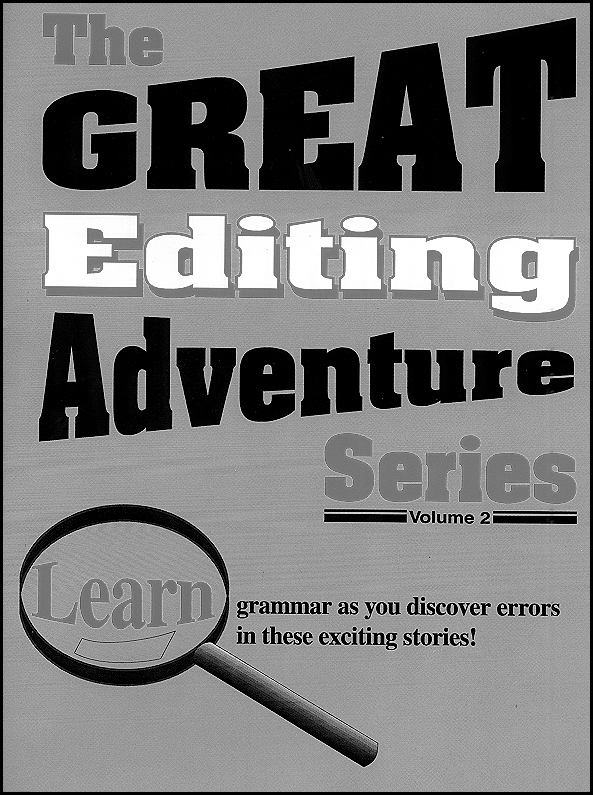 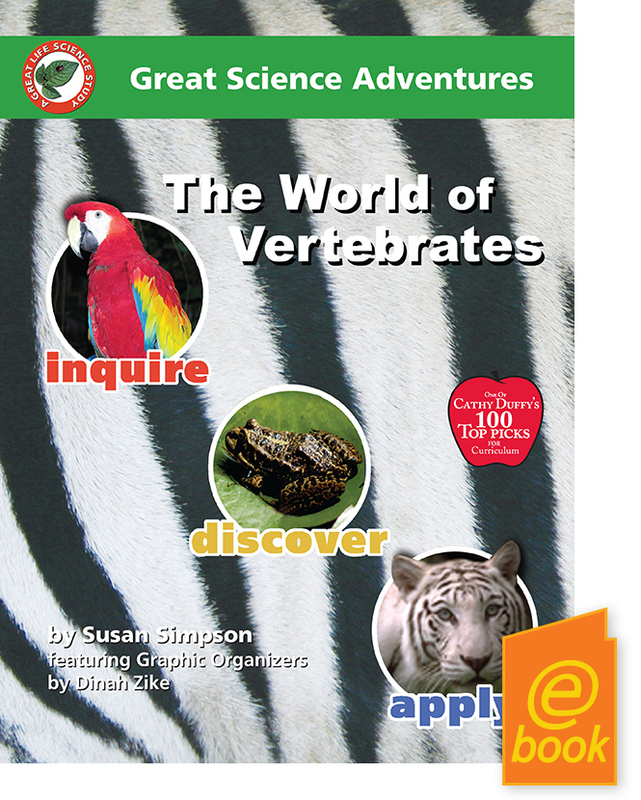 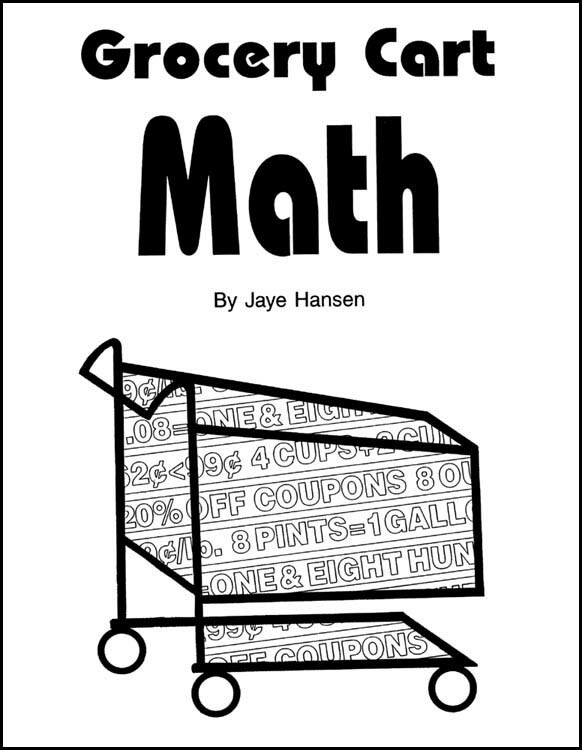 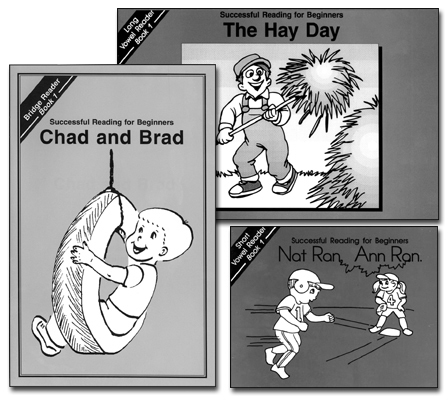 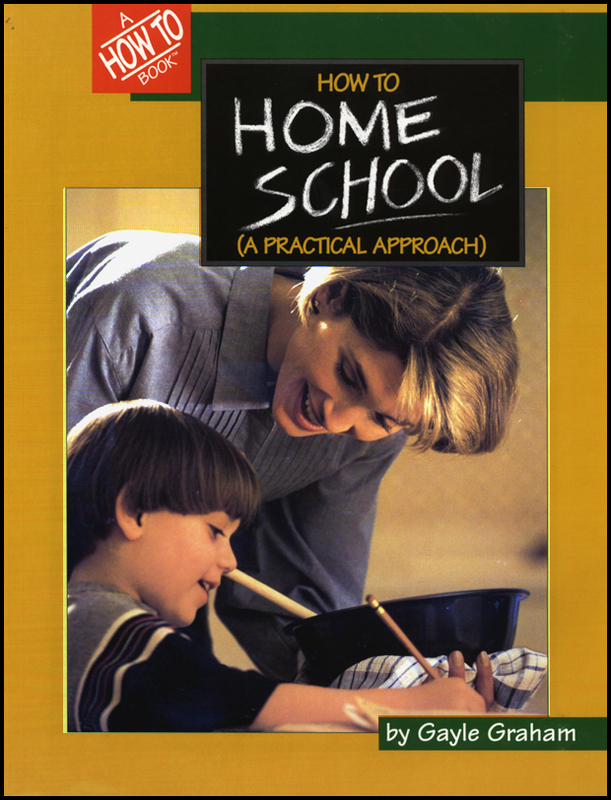 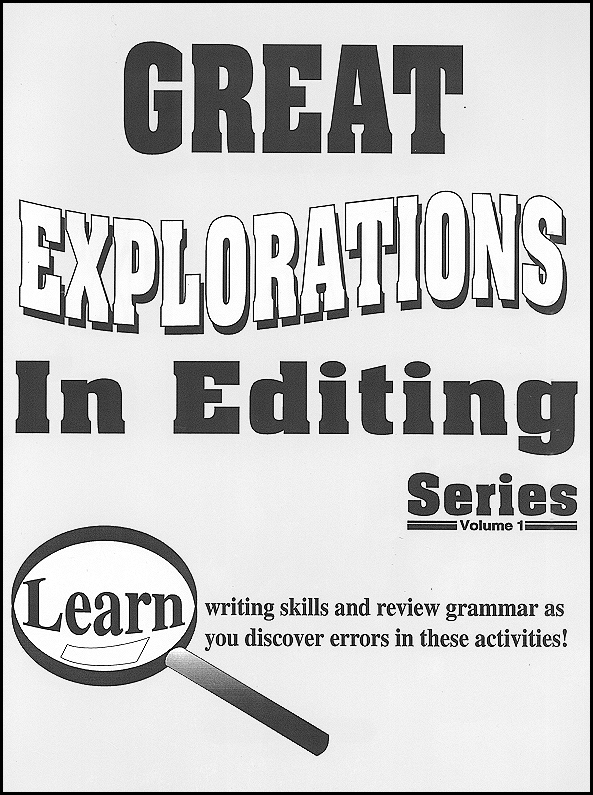 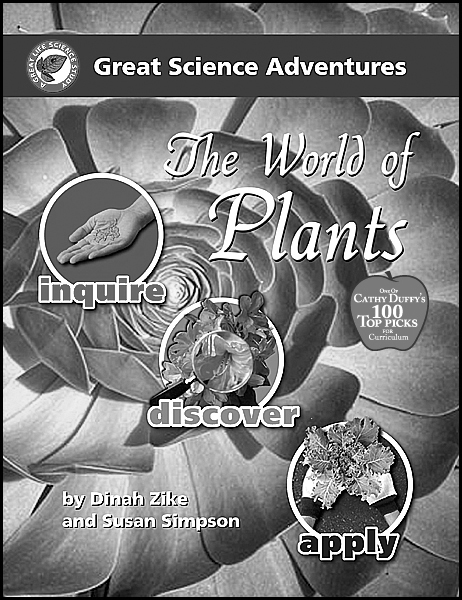 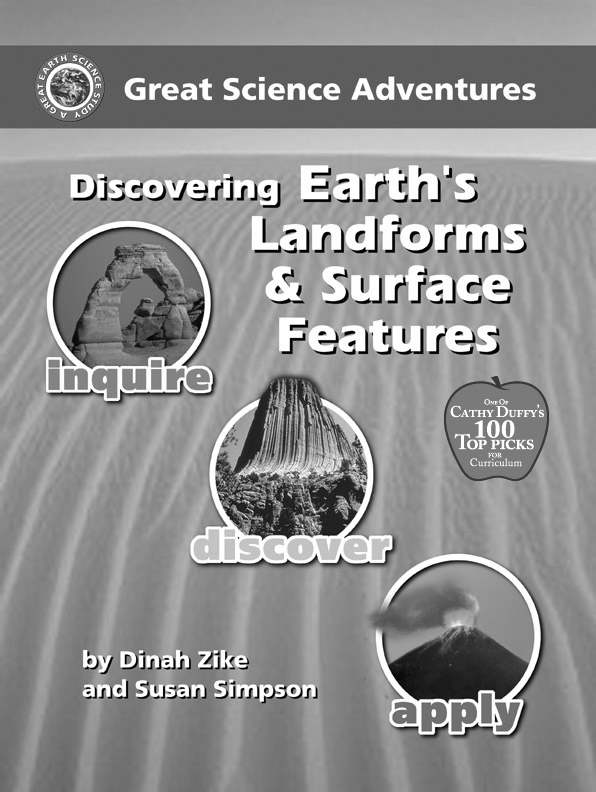 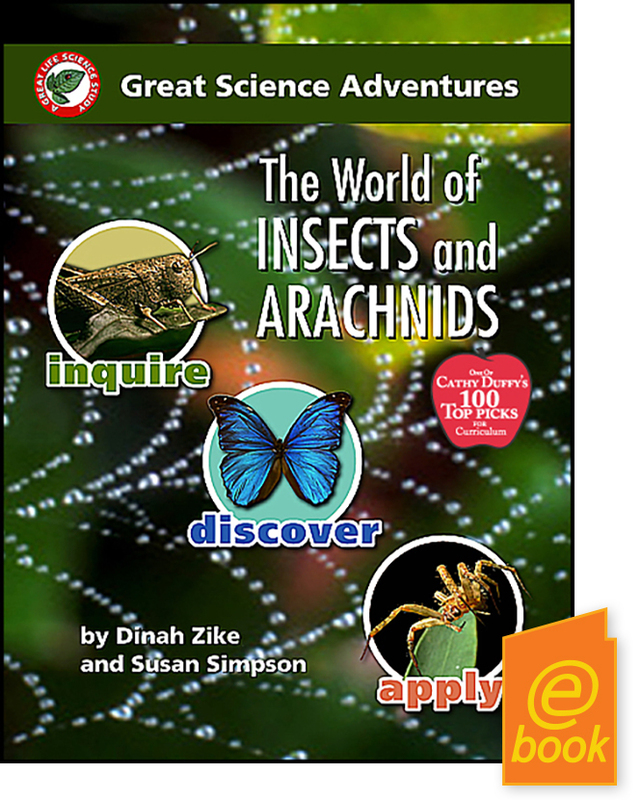 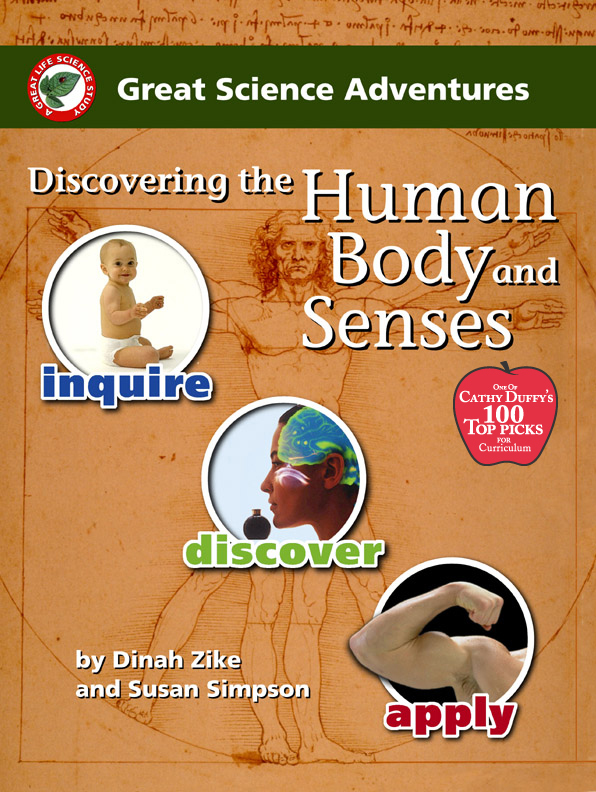 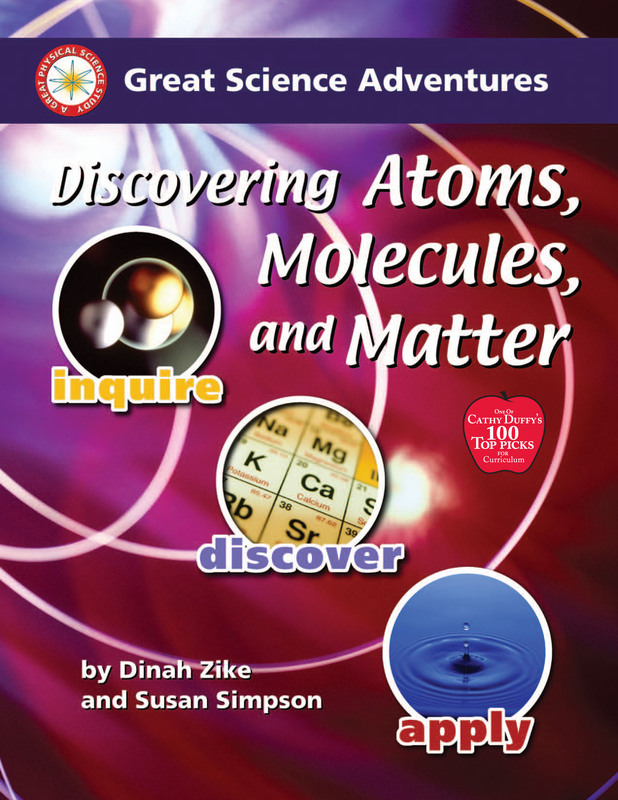 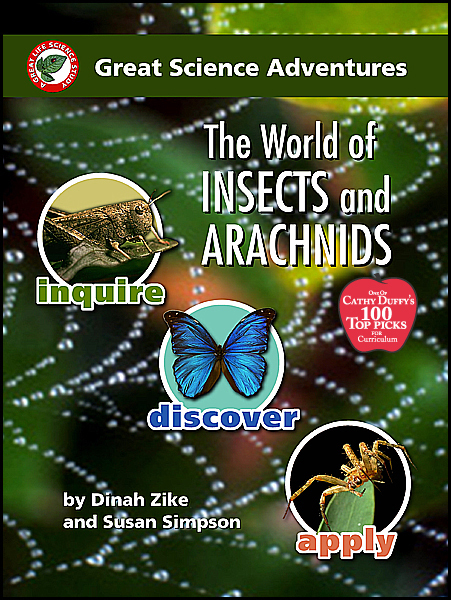 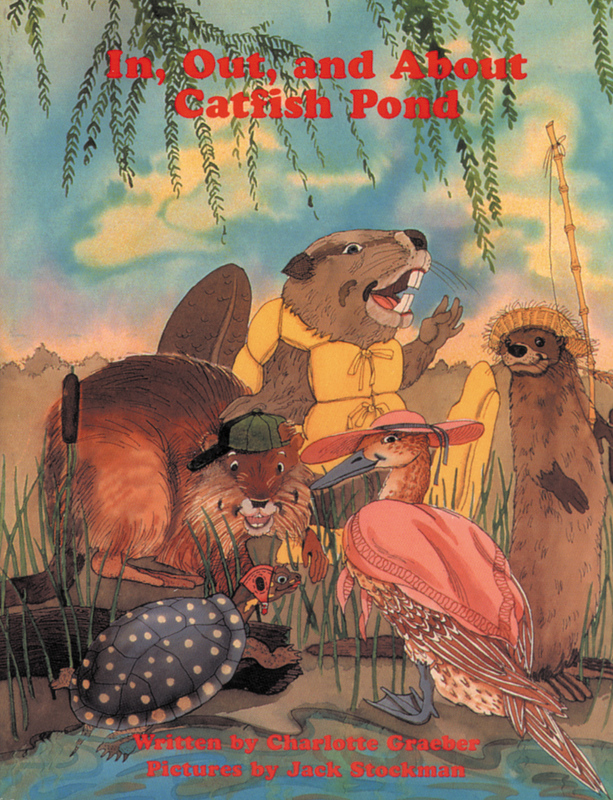 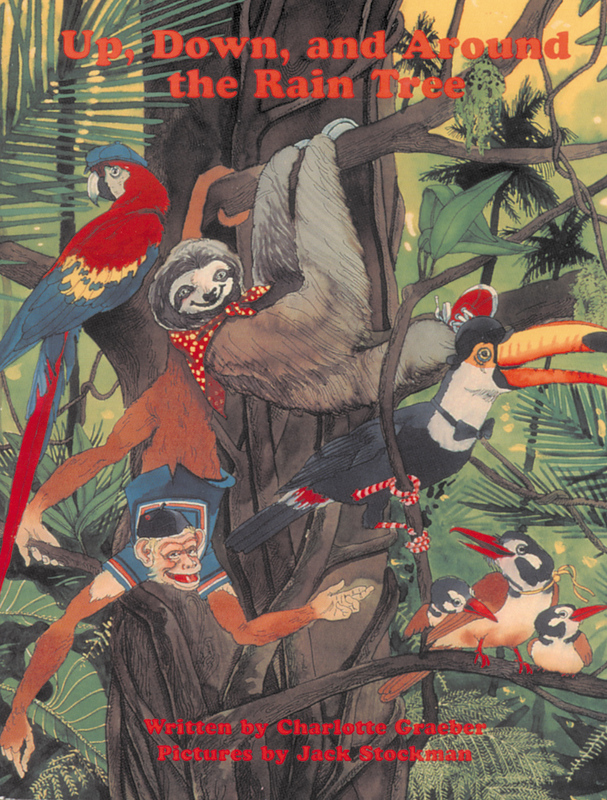 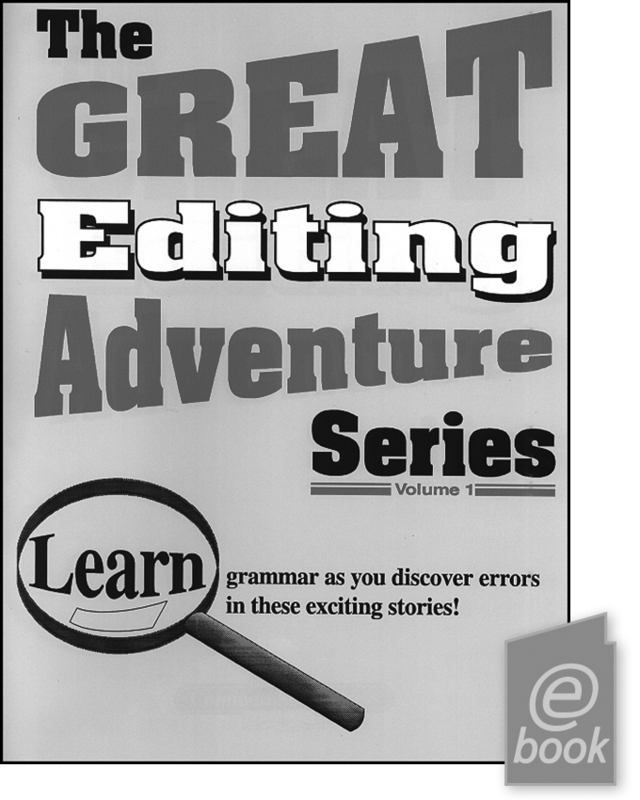 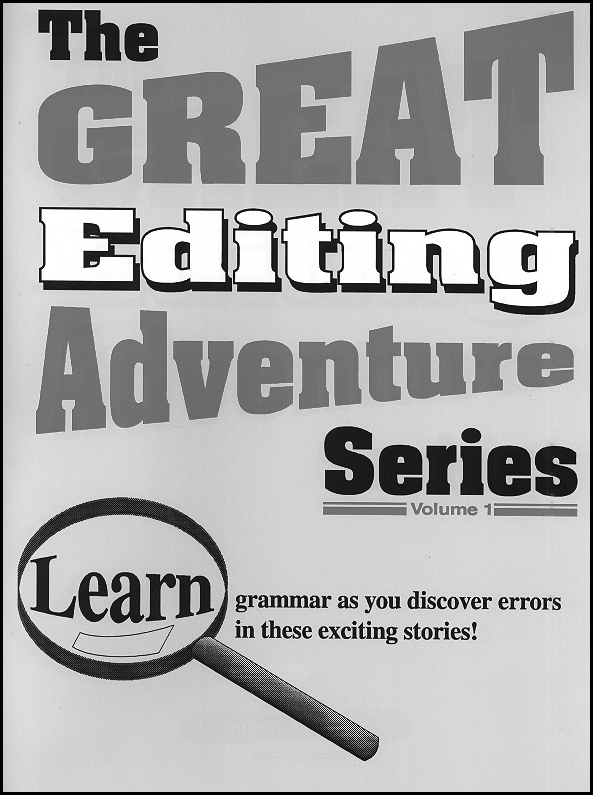 Janie Cheaney translates the same enthusiasm, humor, and energy that so impressed me in the older-level book in this course for younger students. Other books attempt to meet the same goals, but the presentation here is better than most everything else at this level. 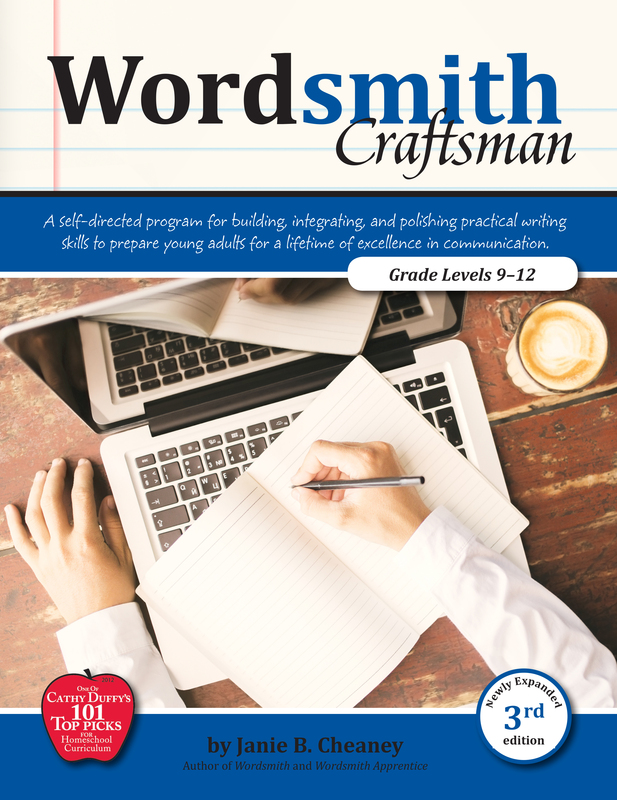 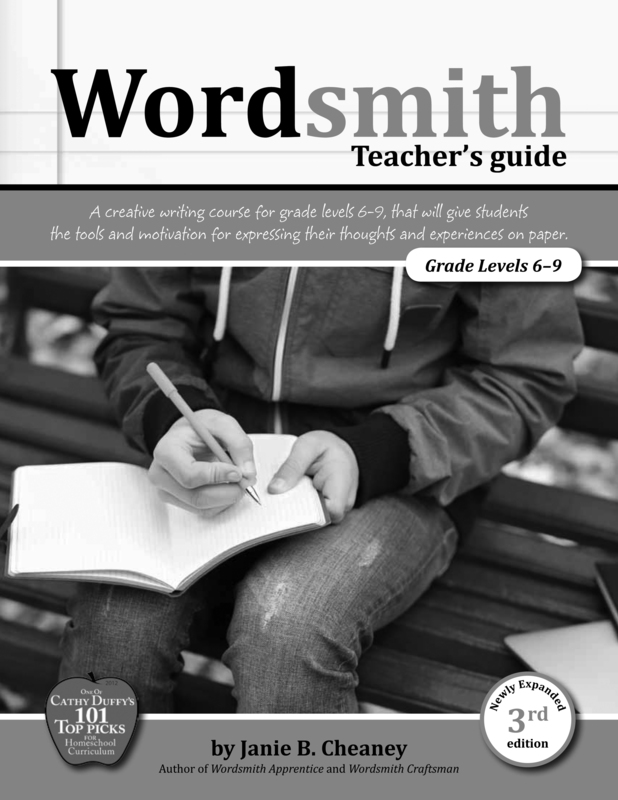 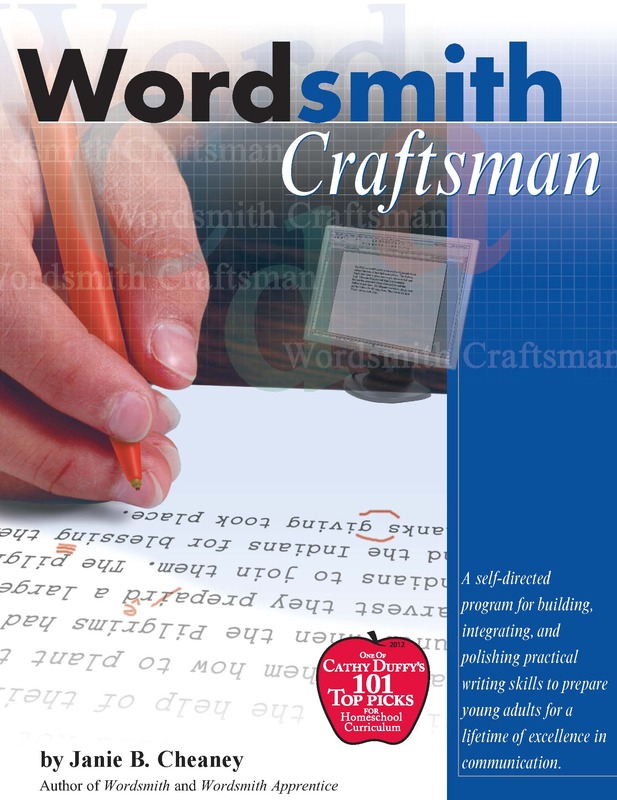 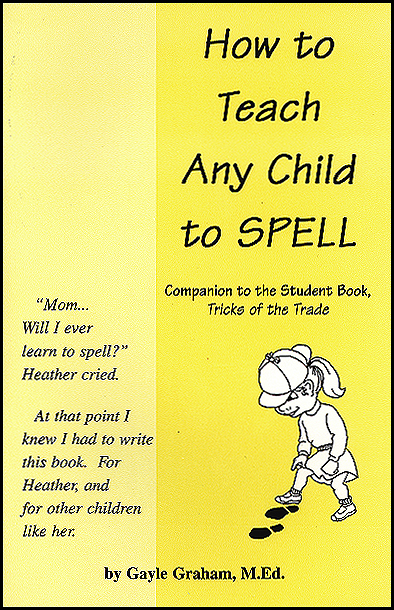 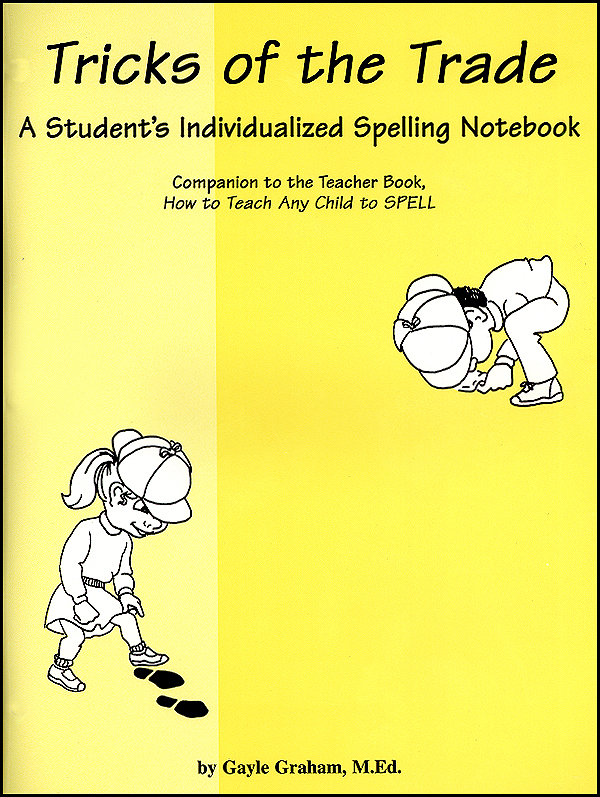 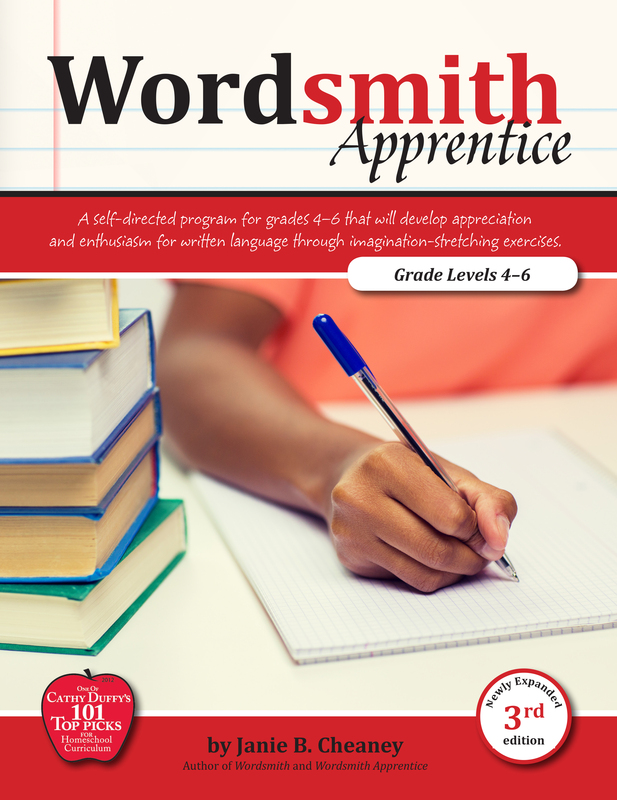 Parents who lack confidence in their ability to teach students how to write will appreciate the inexpensive teacher's guide. 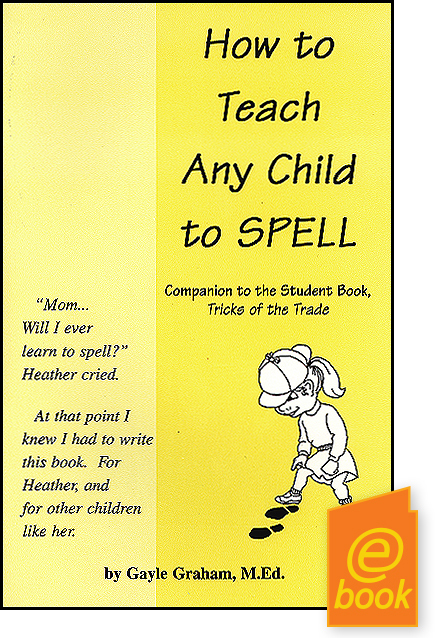 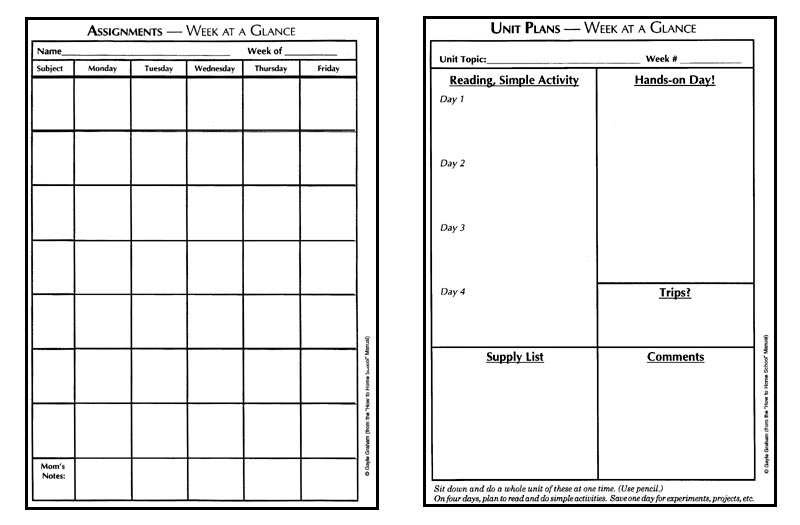 Great Time Saver for the Teacher! 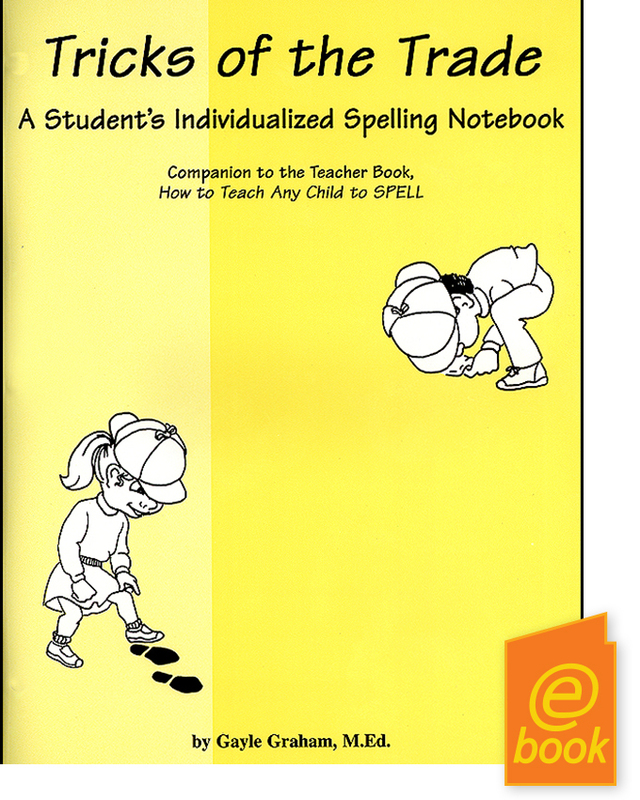 Students Grasp Spelling Concepts to Make Learning Easy and Fun! 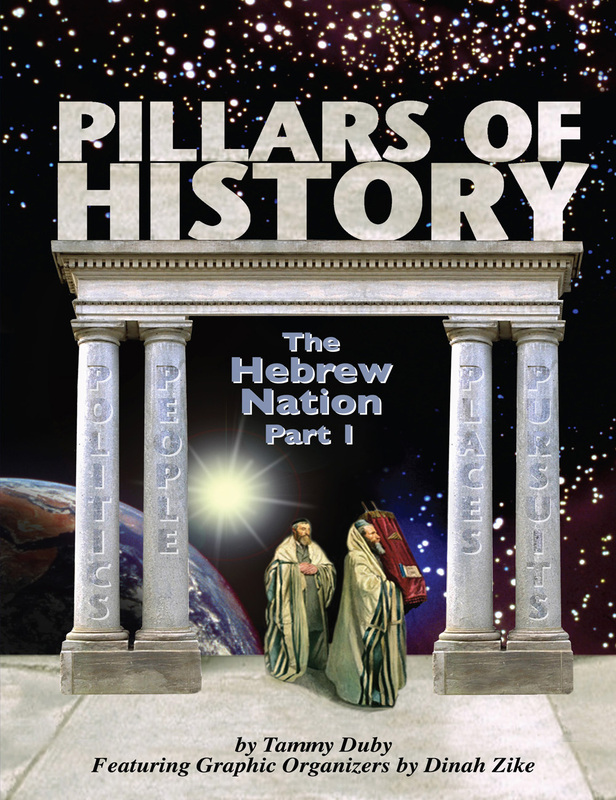 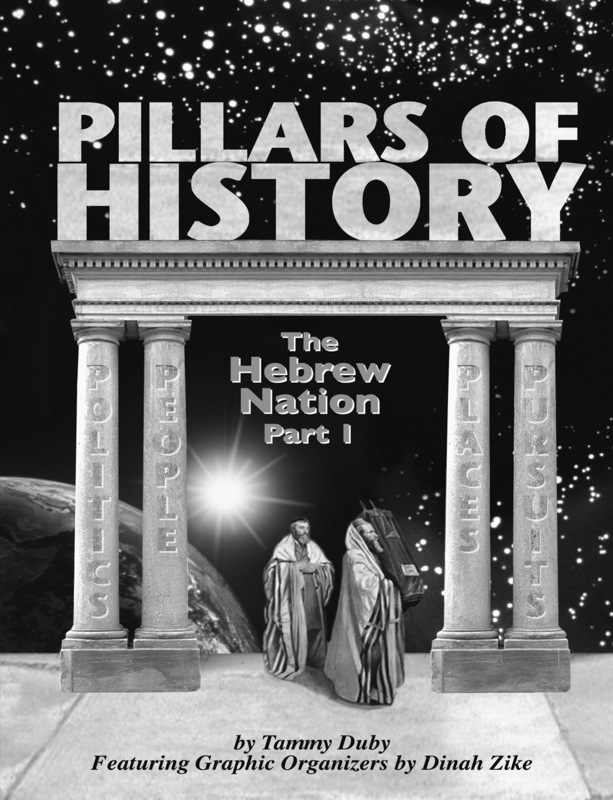 Ancient times come alive as students travel through the Hebrew Nation beginning with Creation through Joshua's battle in Chapter 10 of the book of Joshua. 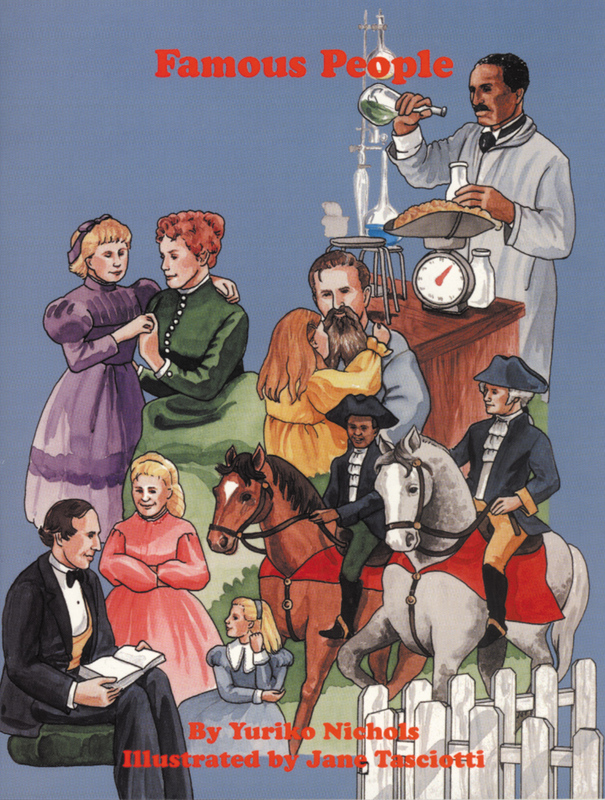 Our Keys to the Past books enhance the study of the Scriptures, using the Bible (Old Testament) as the main text. 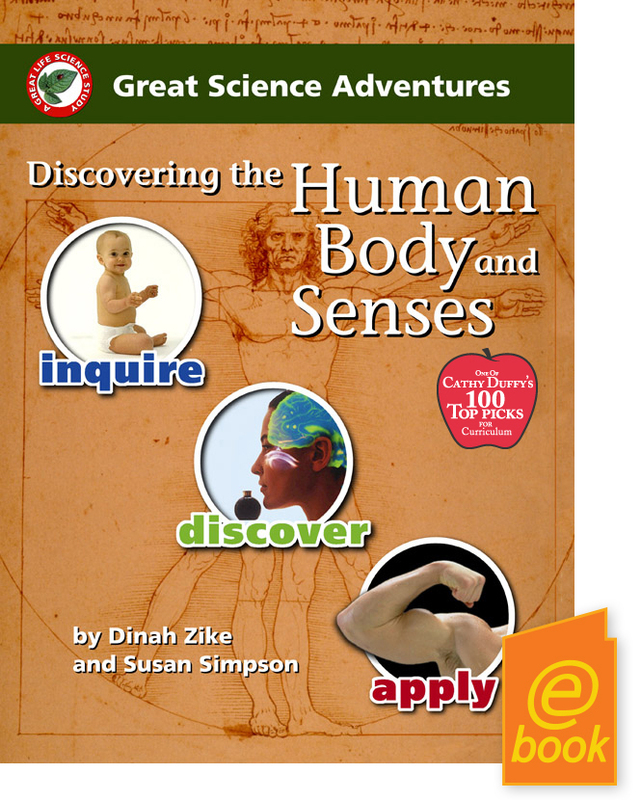 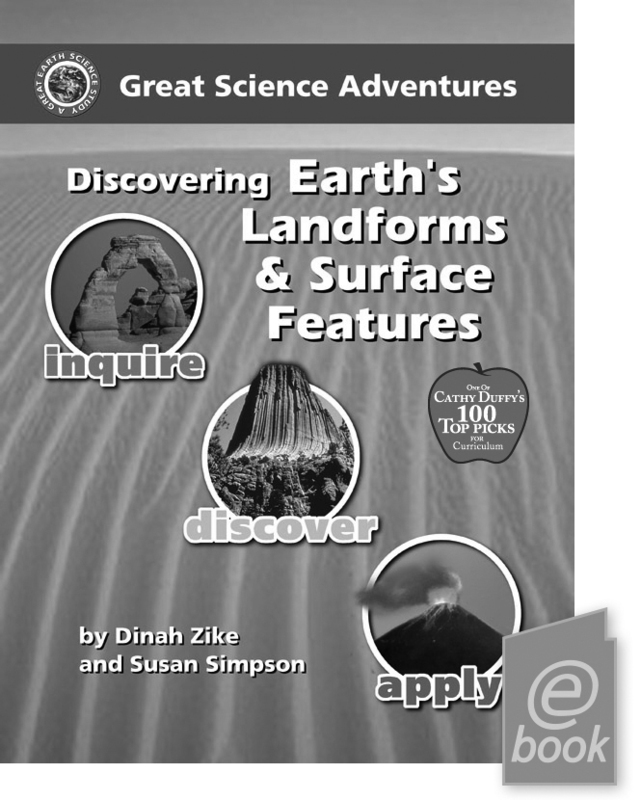 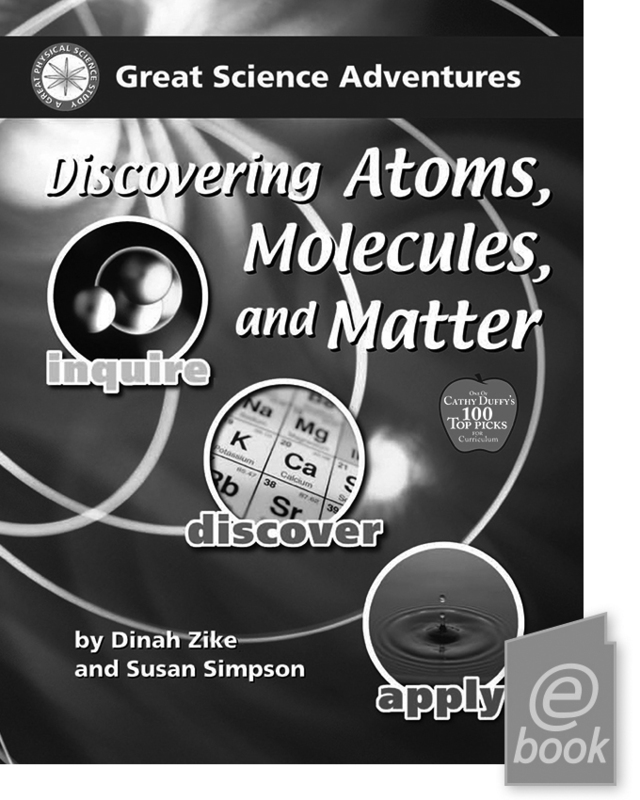 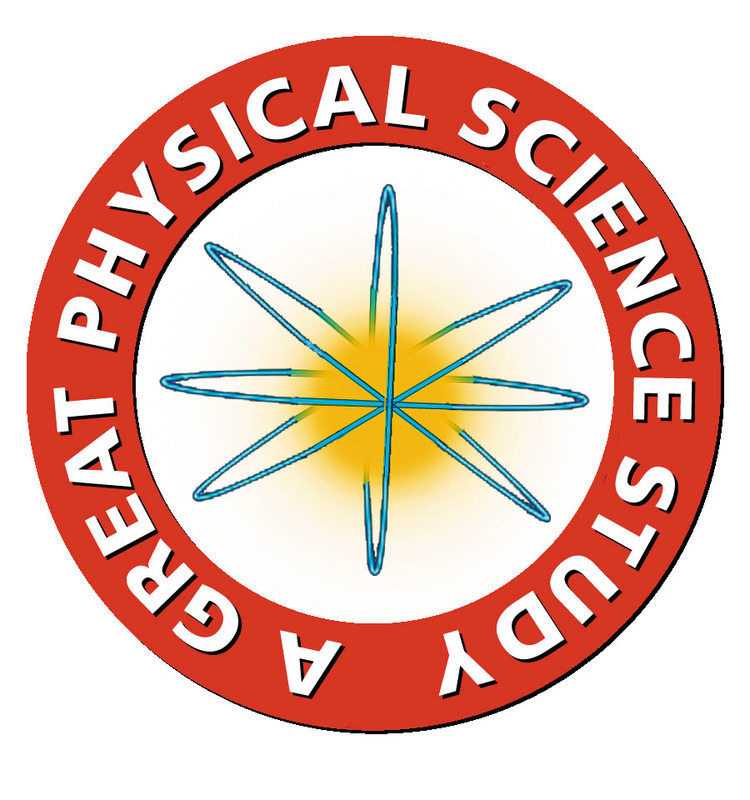 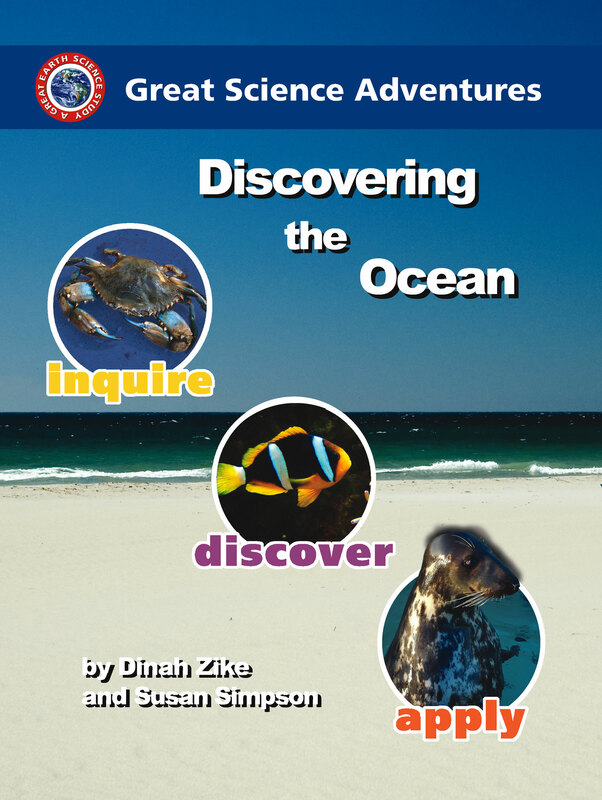 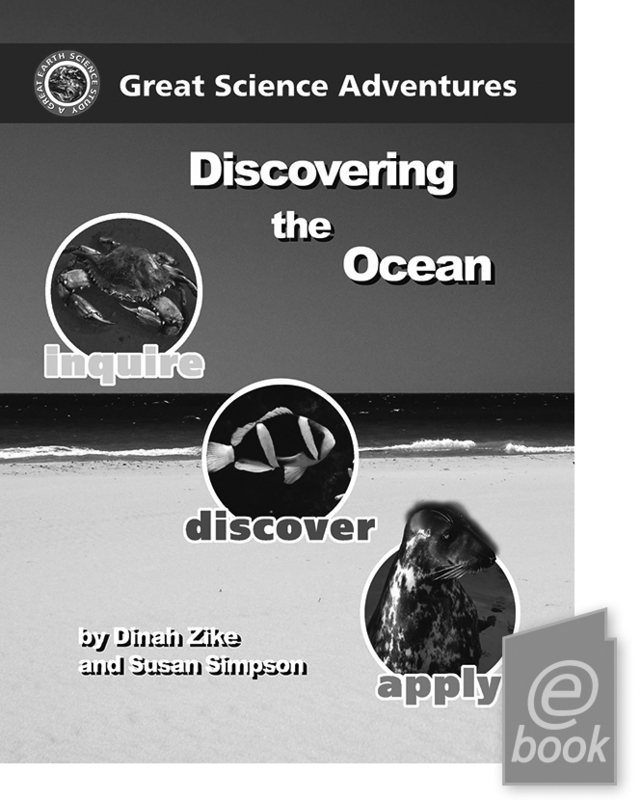 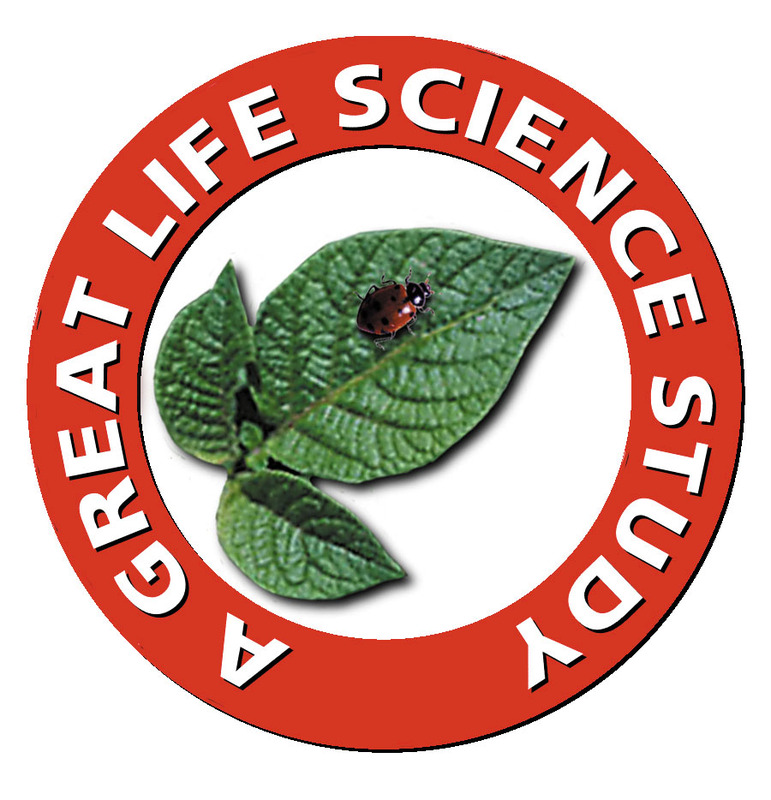 Combine Subject Areas Through Unit Studies & Much More!